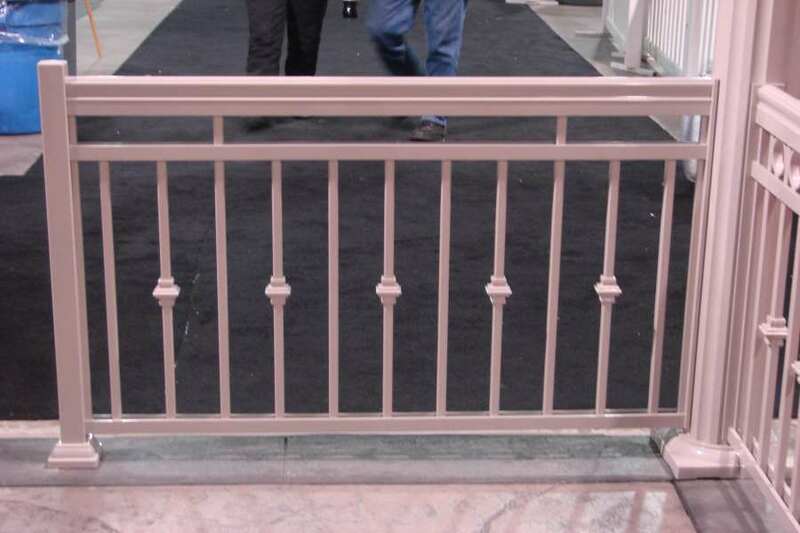 Our aluminum railing pickets come in sections of about four feet each. 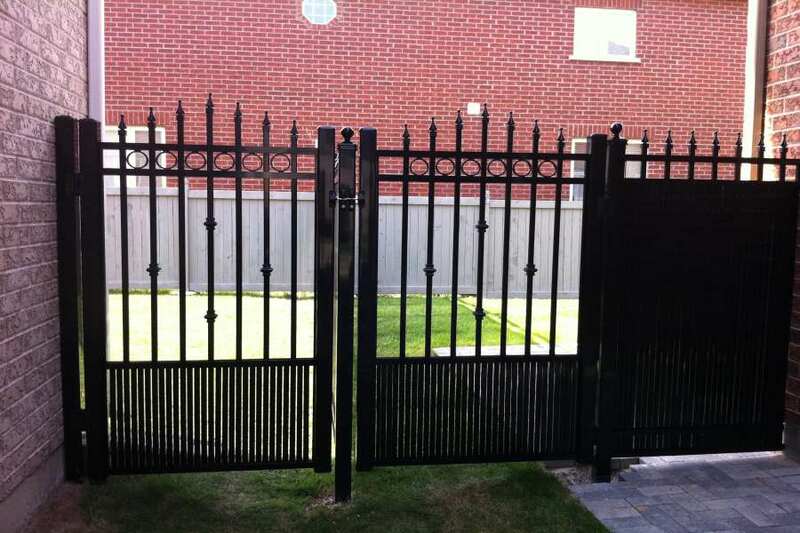 That’s the industry standard although, with North West Aluminum, any order for customization will be accommodated. 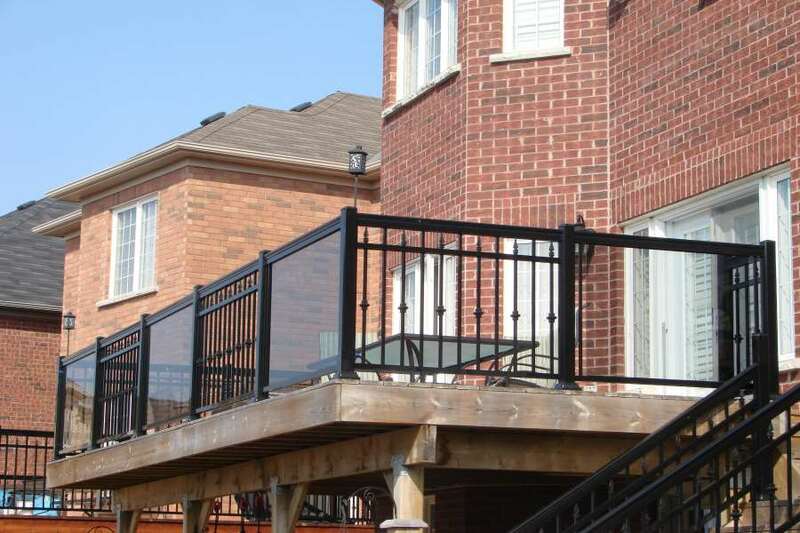 This is because our fabricators are some of the best in the business in greater Ontario, CA area. 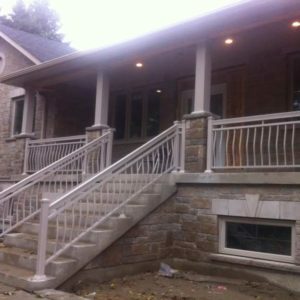 They have undergone the required number of hours before they received their certificate. 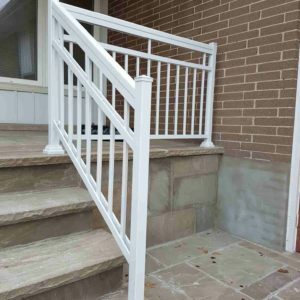 As part of our efforts to hire only the best, we also compel them to take further training to hone their skills, even if we have to shoulder the costs in the process. 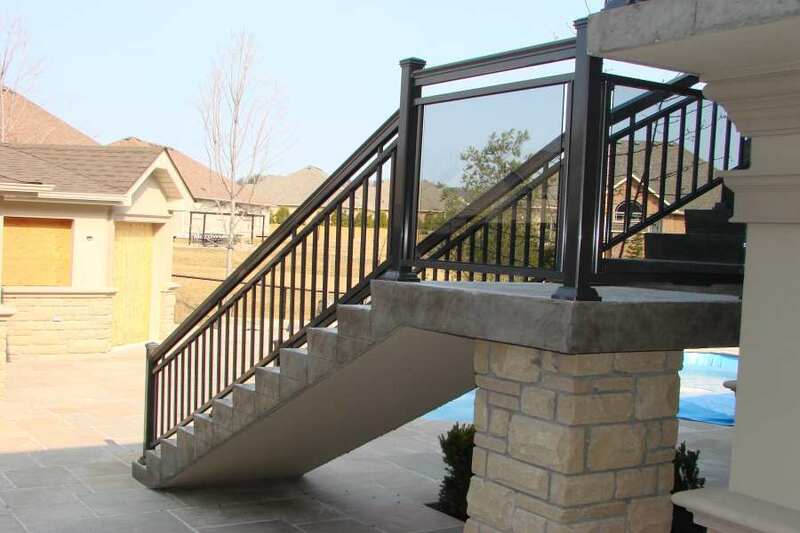 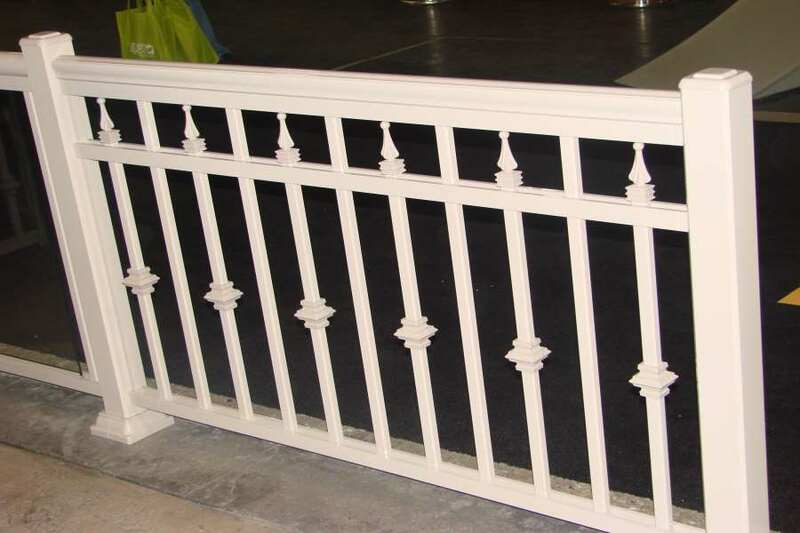 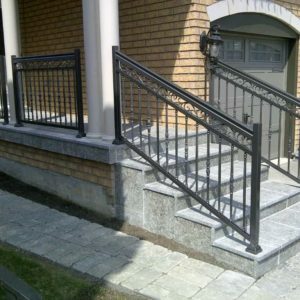 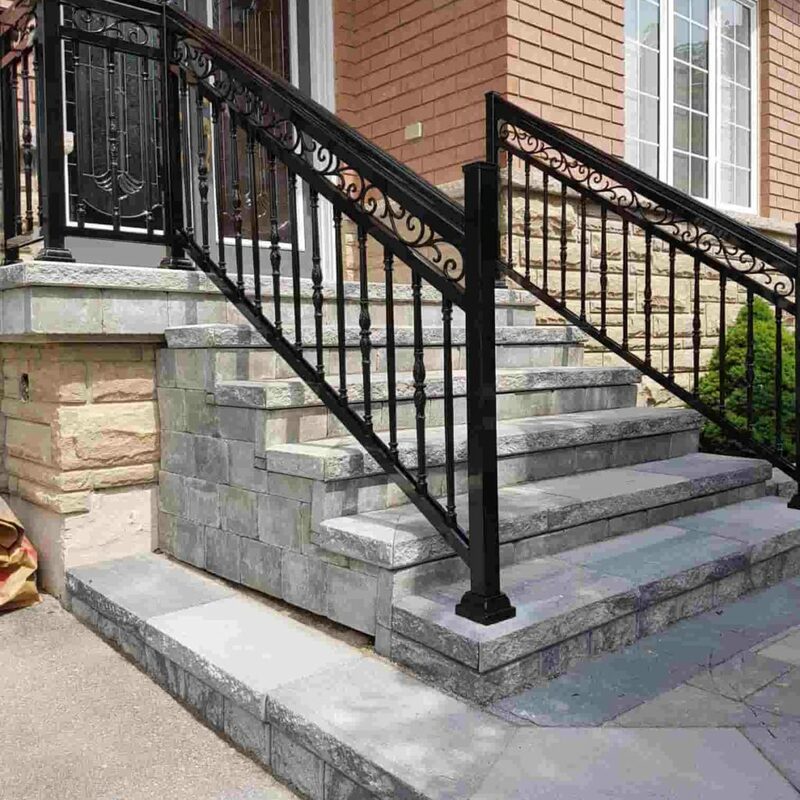 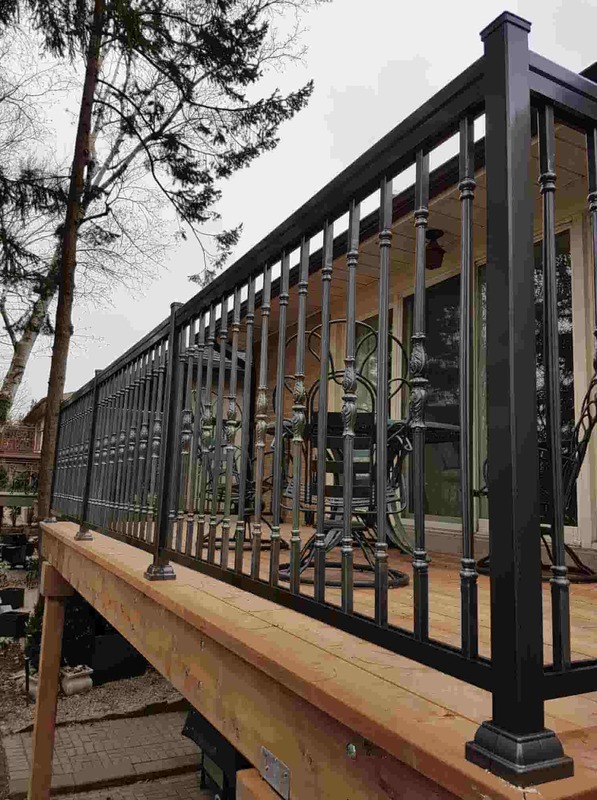 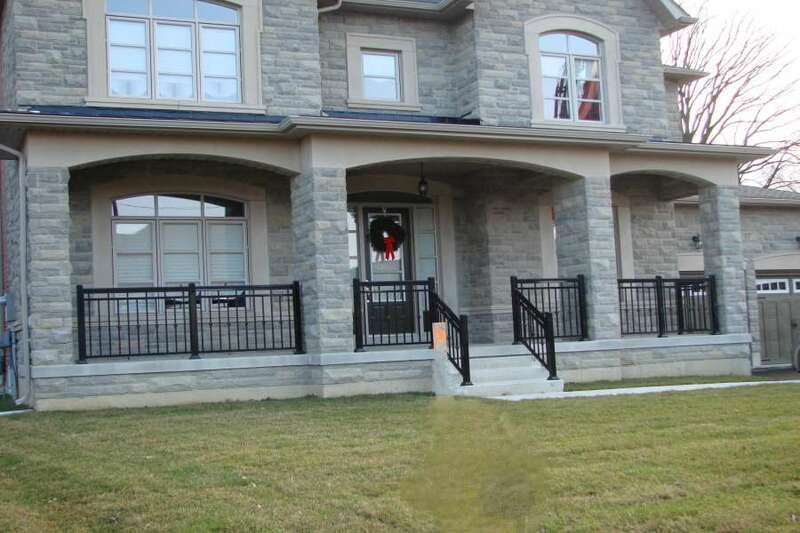 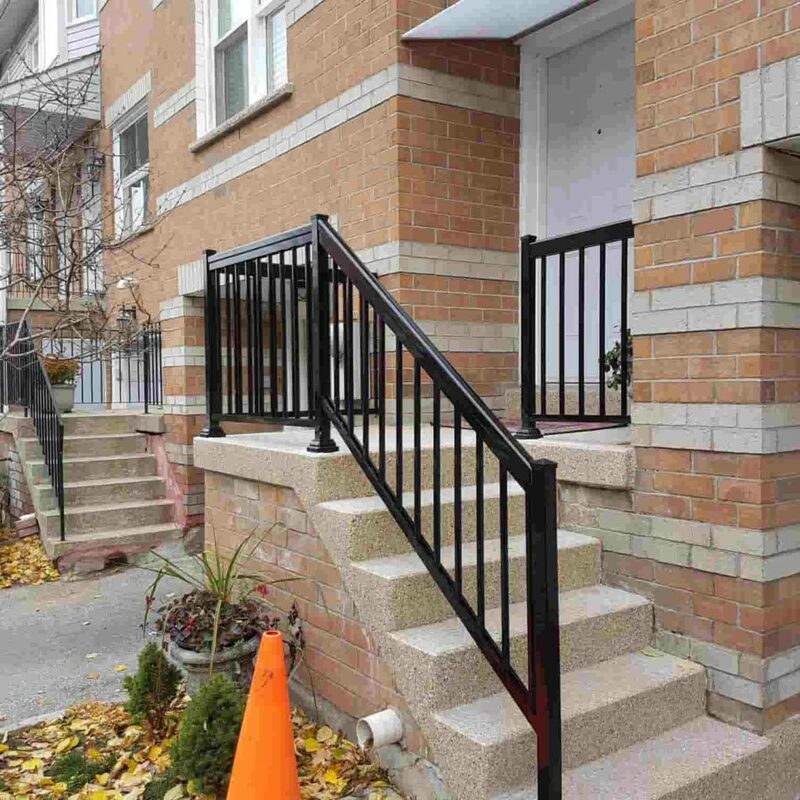 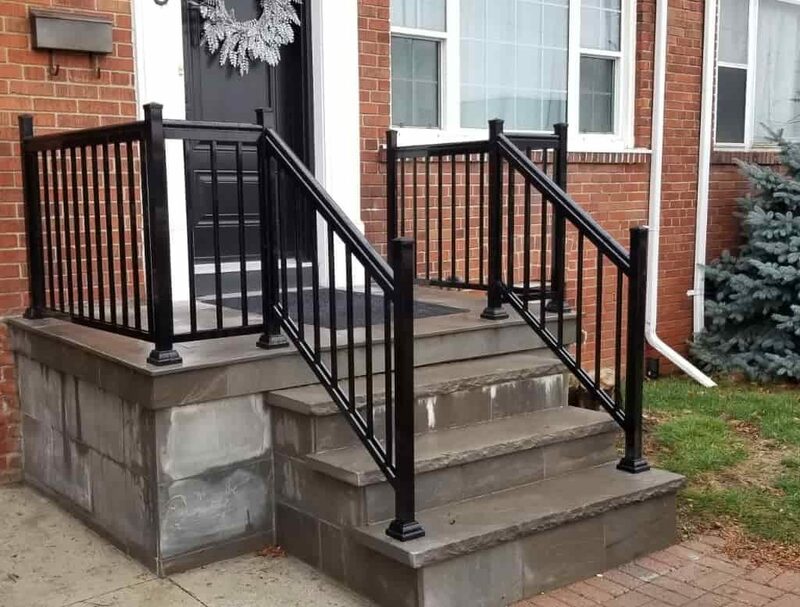 We have a rich resource of designs for the different aluminum picket railing. 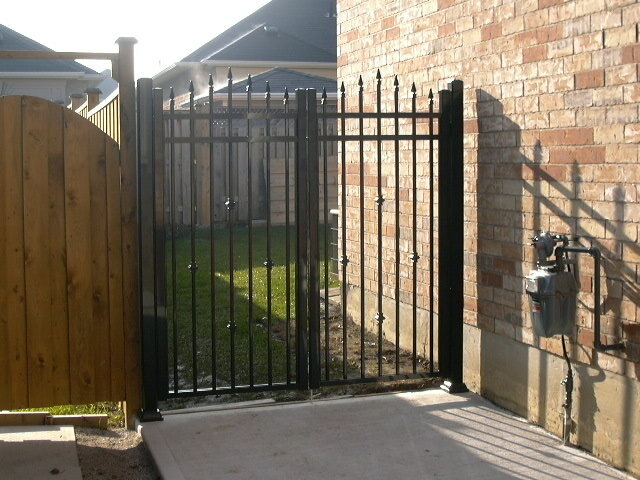 You just select one and we will do the rest. 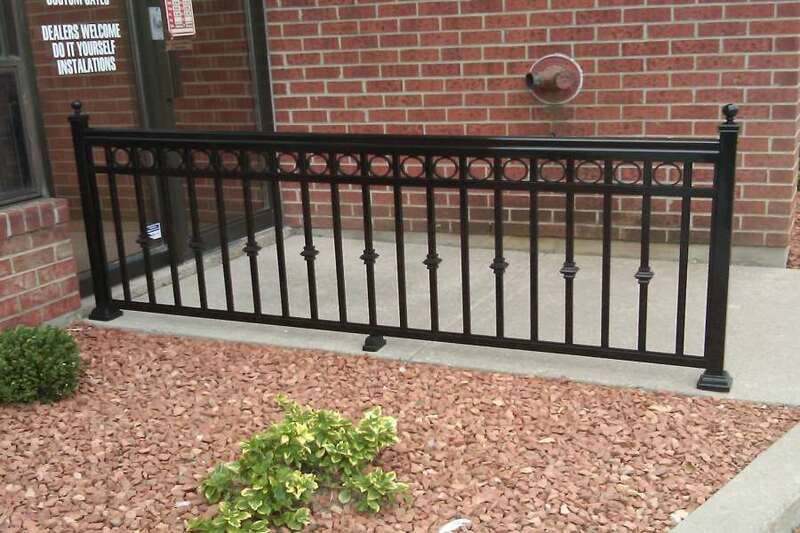 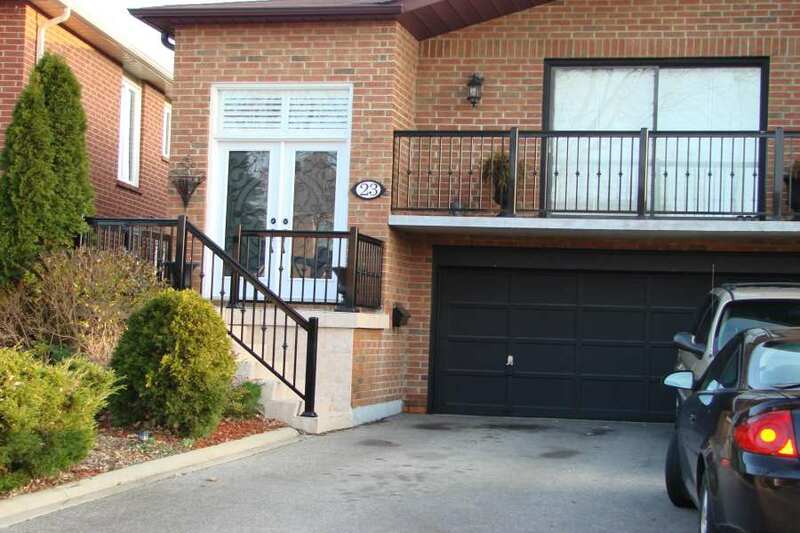 We can also change the color to complement and enhance the beauty of the property. 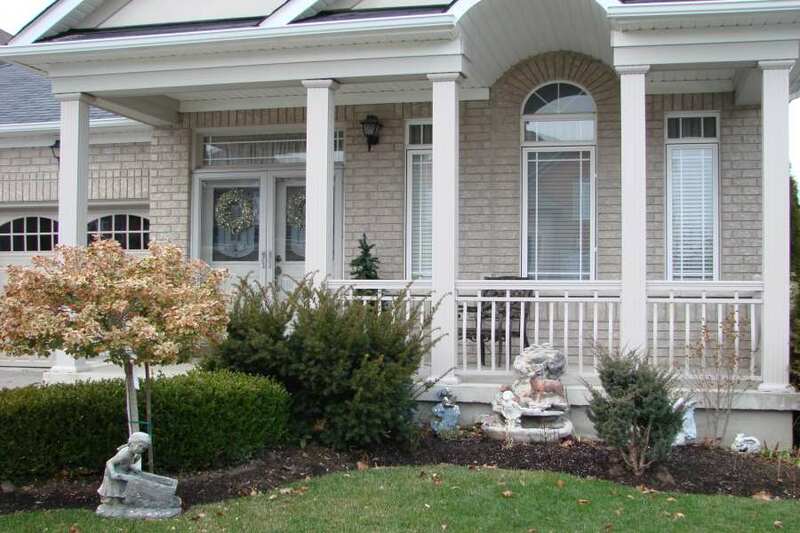 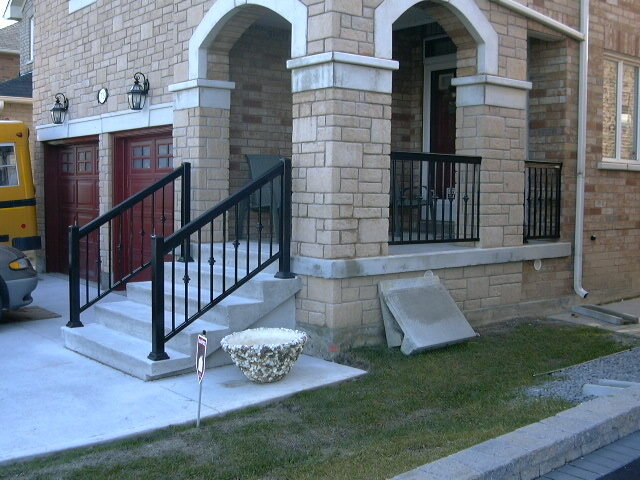 Aluminum pickets are very popular because they last a long time so the cost-value ratio of the investment is very high. 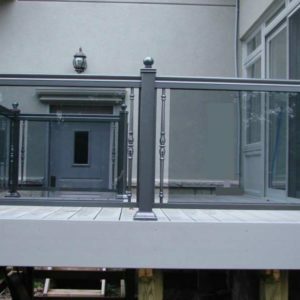 What Gives Us An Edge Over the Competition? 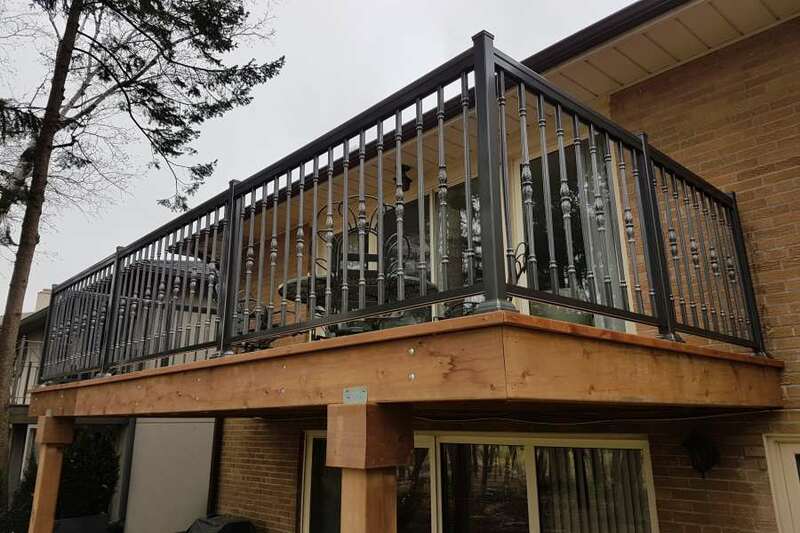 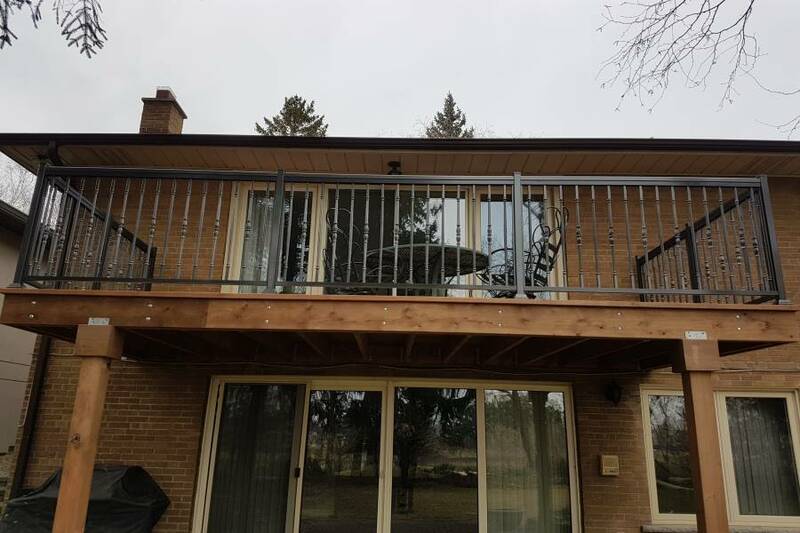 When you hire North West Aluminum, you can expect unmatched quality service and quick installation with minimal disruption. 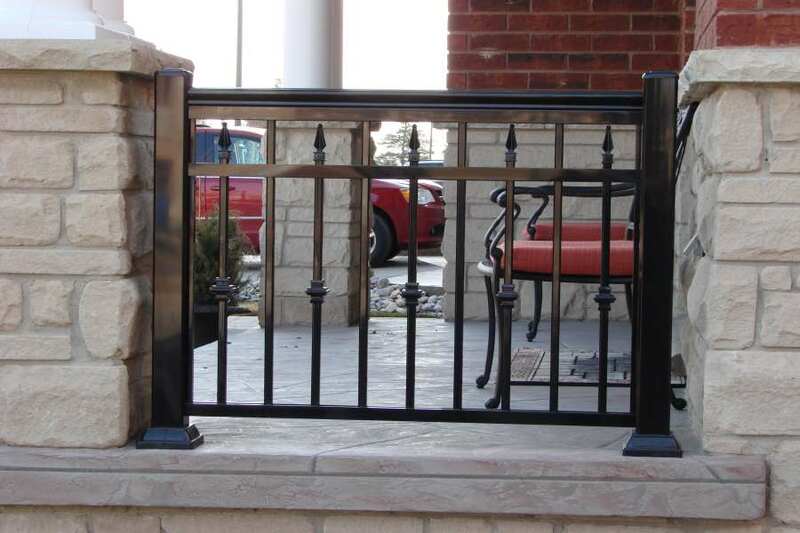 Our products are noted for durability and longevity, superior performance, and very low maintenance. 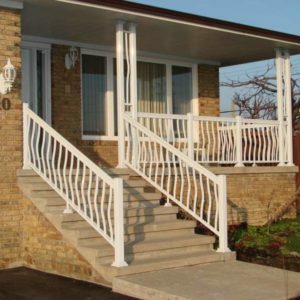 The moment the installation is finished, you no longer have to worry about cracked paint, rusted sections or dents. 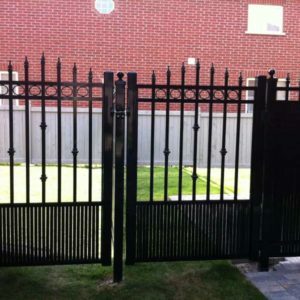 It’s perfect if you have small children in the house whose curiosity sometimes get the better of them. 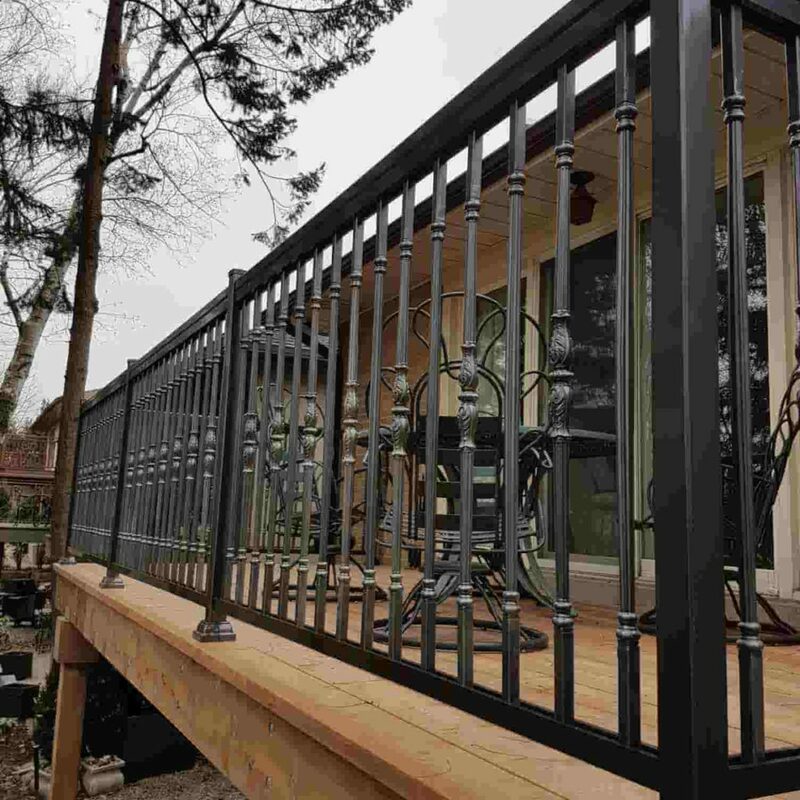 Our products have been tested for the highest quality so you can expect tensile strength in each of the aluminum that comes out of our factory. 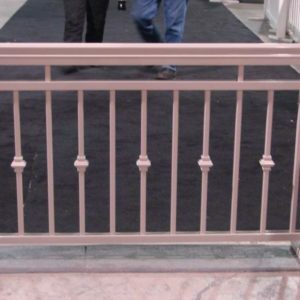 Installed in between columns, they also add to the structural integrity of the building by acting as a brace. 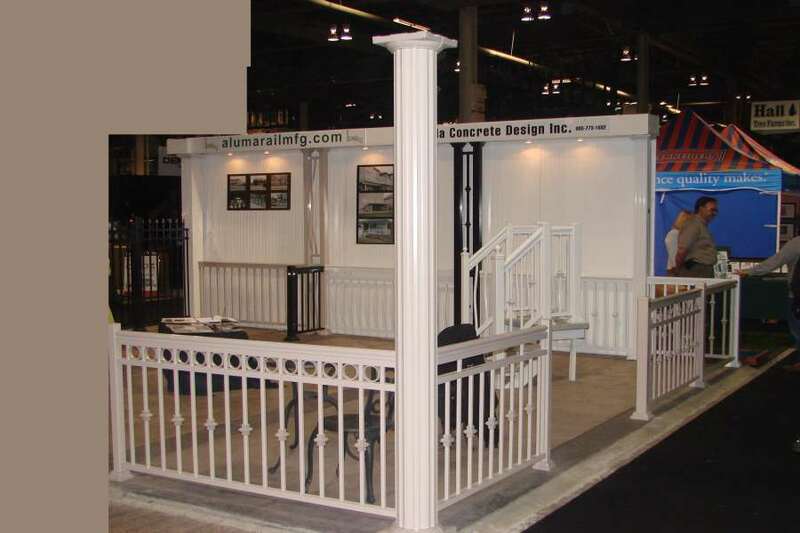 Plus, our elegant designs will transform a bland home into a showroom quality that will be the envy of your neighbors. 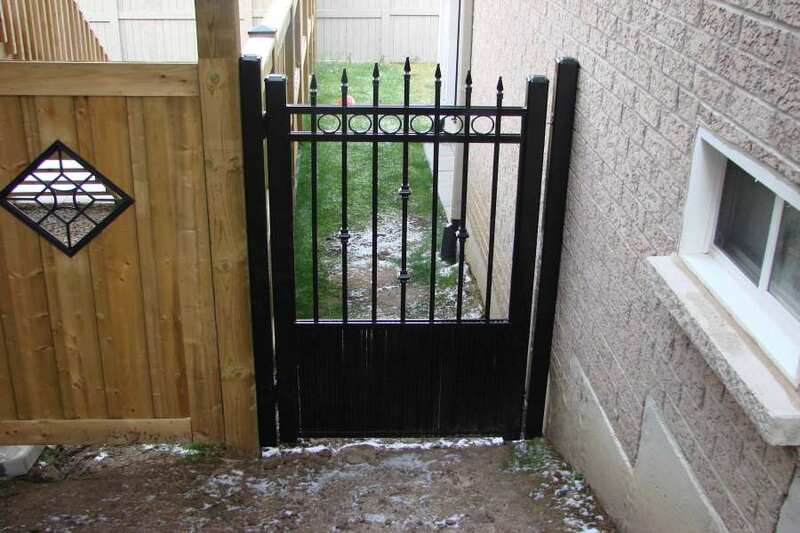 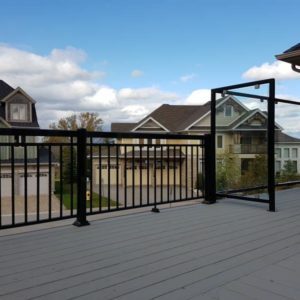 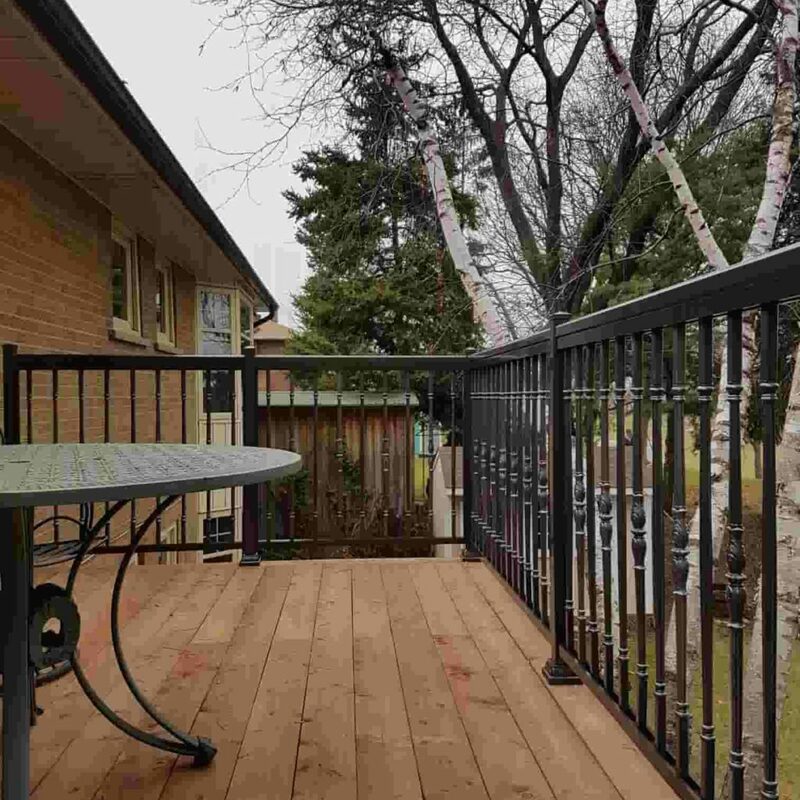 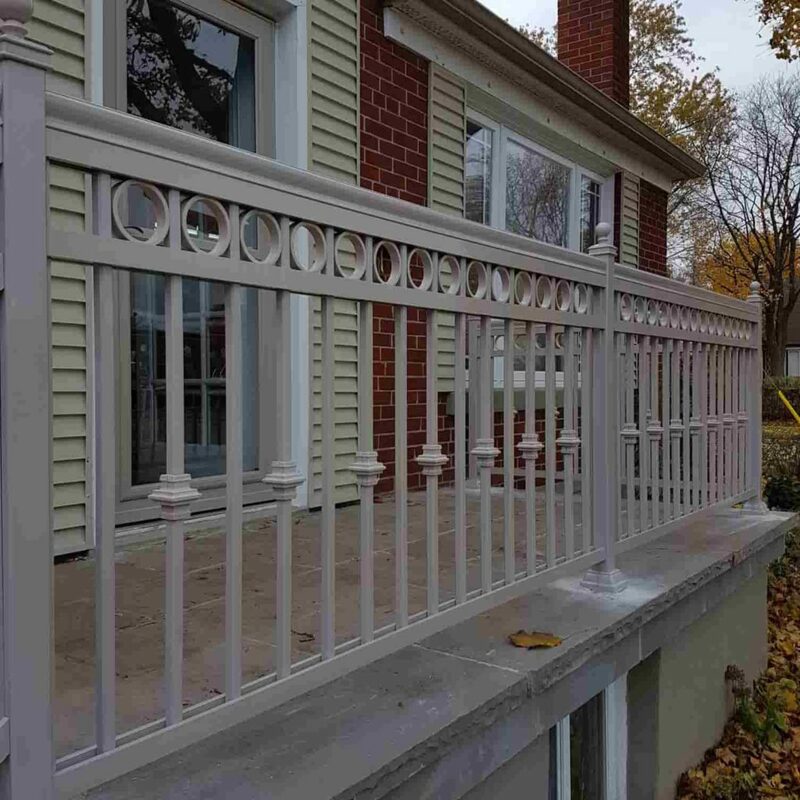 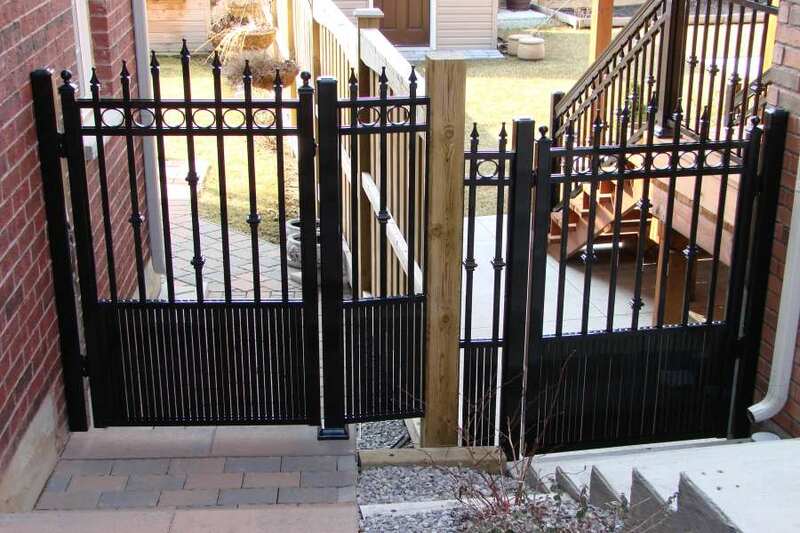 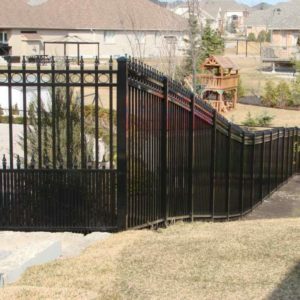 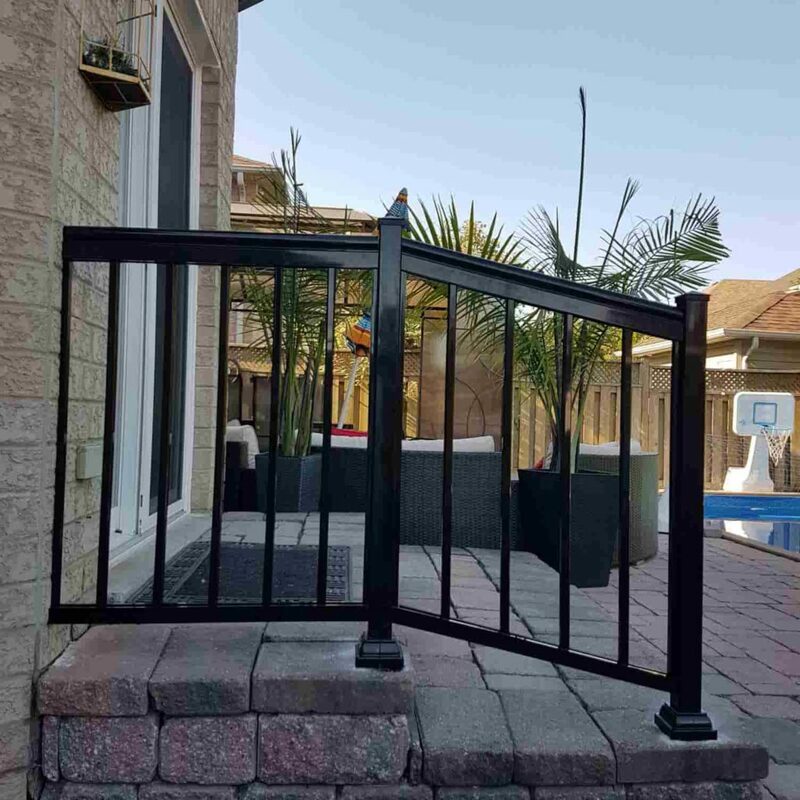 With the quality of our products, you might be surprised to know that they are also very affordable, particularly if you choose from our standard catalog of aluminum designs for your fence. 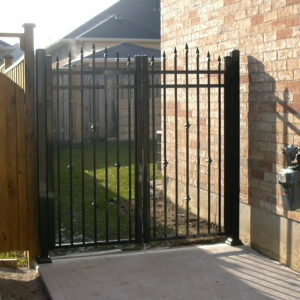 You can credit it to the number of years we have been operating in the city now. 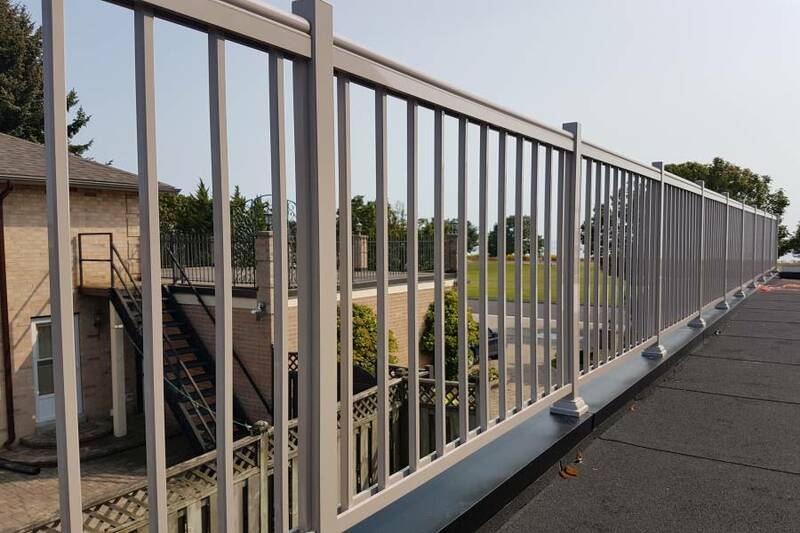 We’ve managed to achieve the perfect balance between producing superior quality results for our clients and optimizing the operational costs. 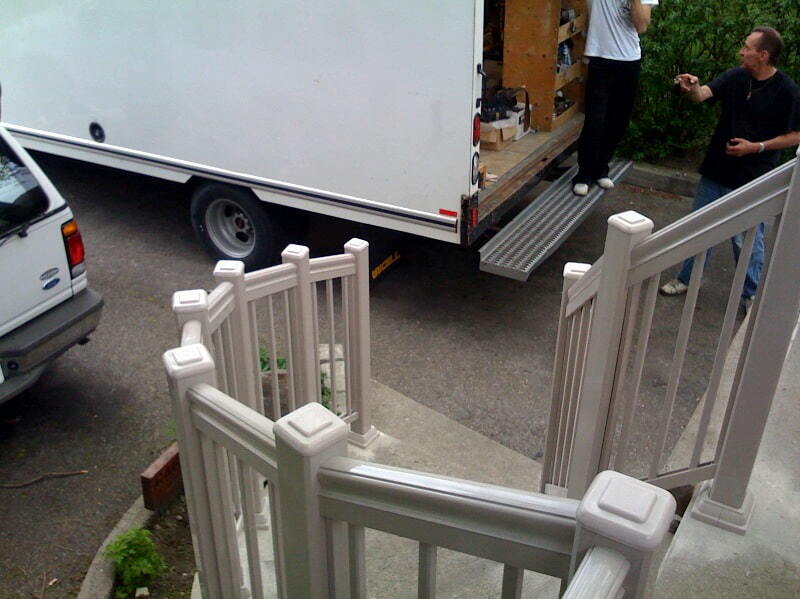 In this way, we can afford to shave a little from our labor costs, which benefit our clients in the end. 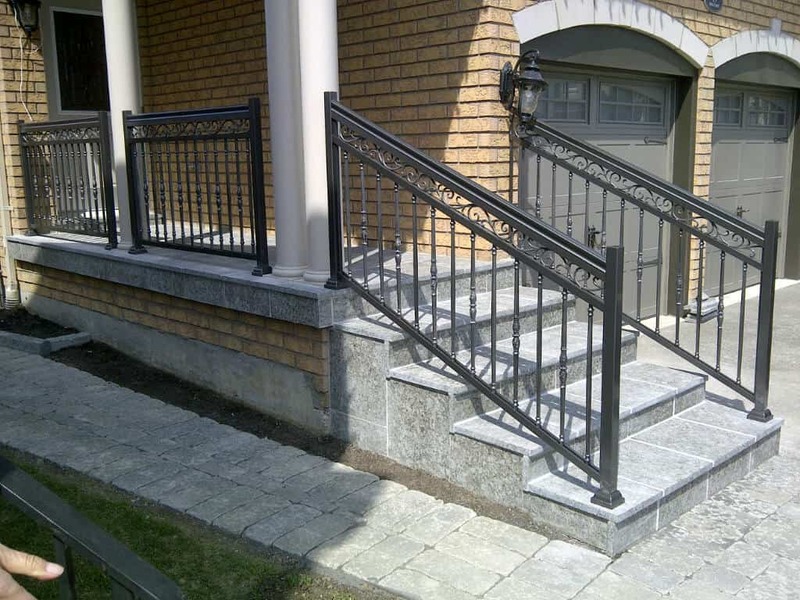 Most of our customers, in fact, are repeat clients because they were satisfied with the outcome. 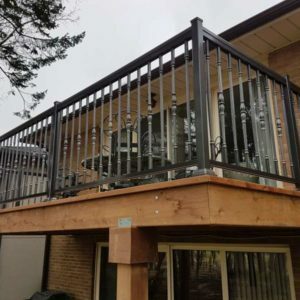 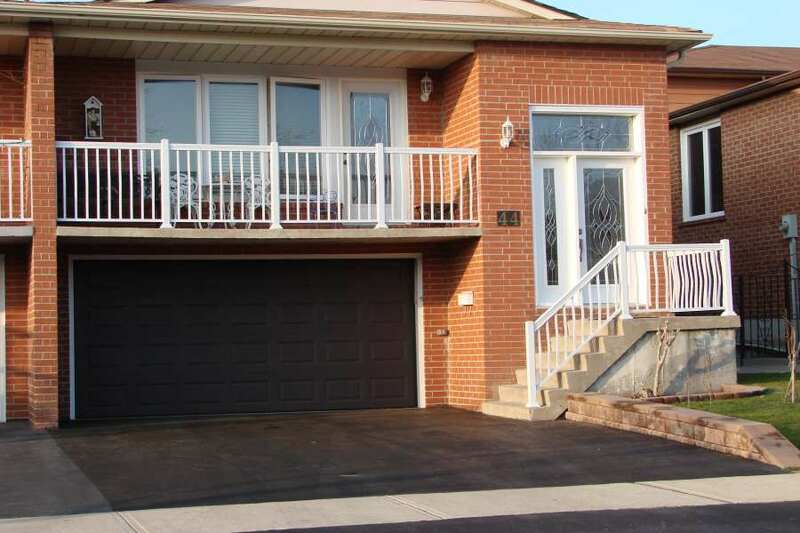 They were also not afraid to endorse us to their friends and relatives since they know we can deliver in terms of competitive pricing and superior service. 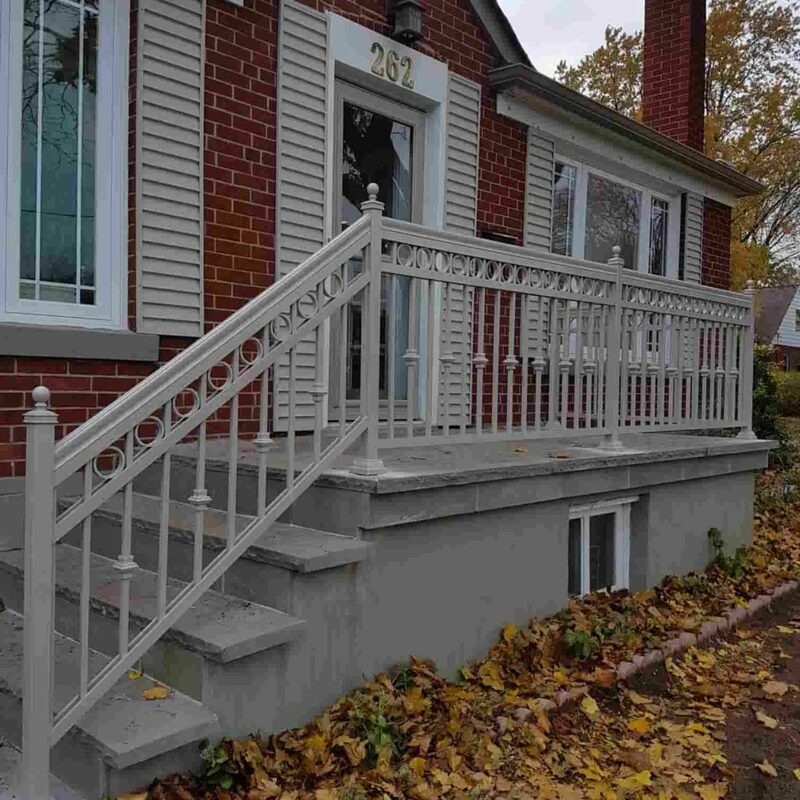 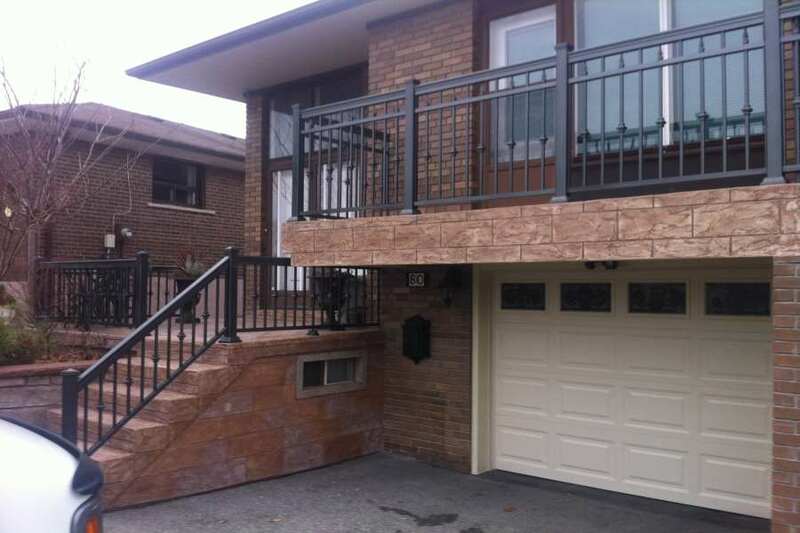 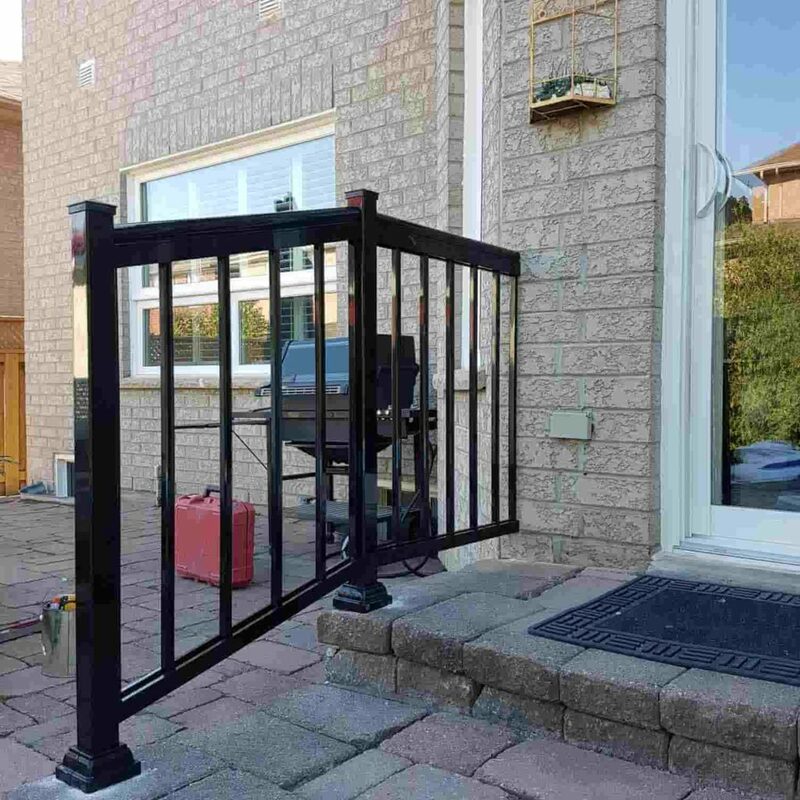 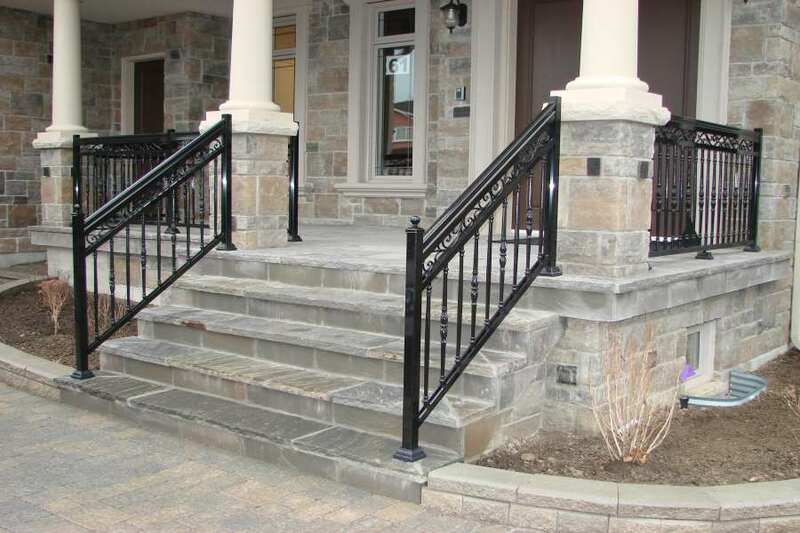 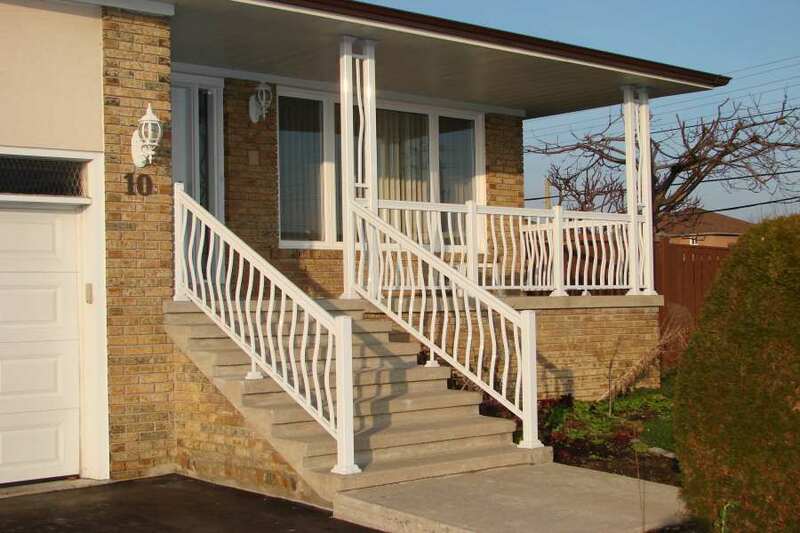 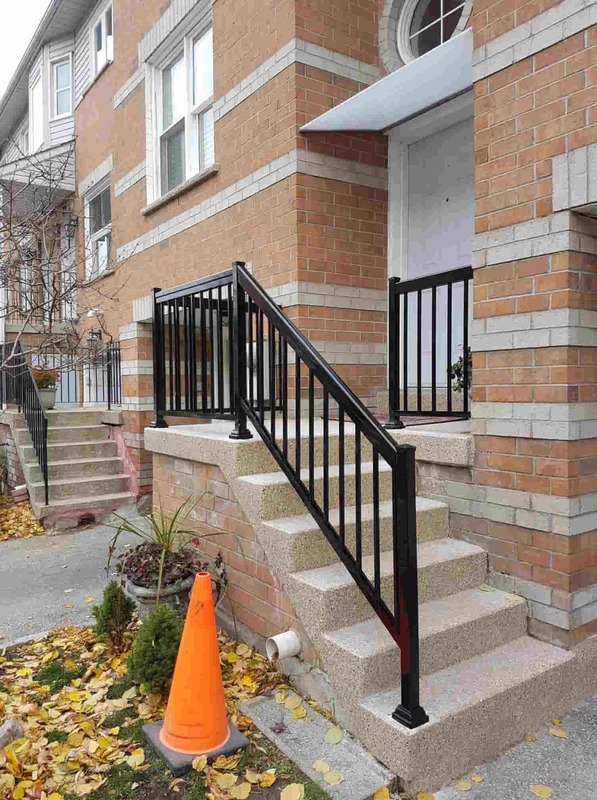 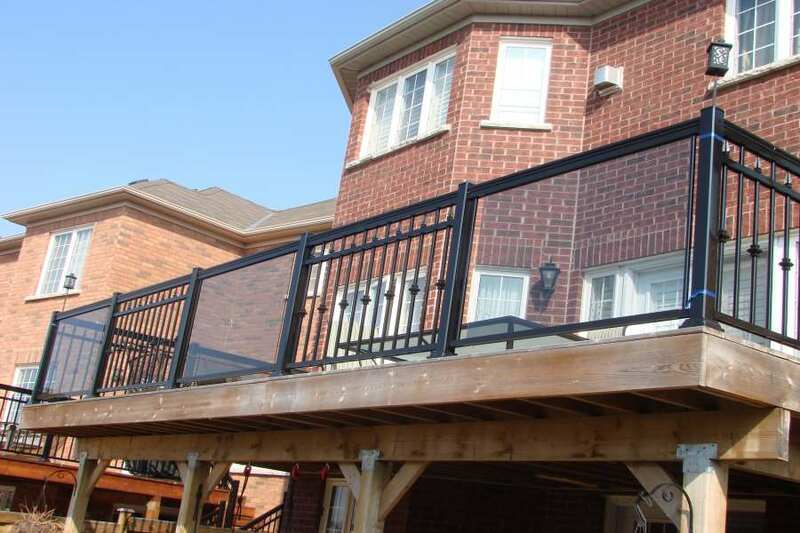 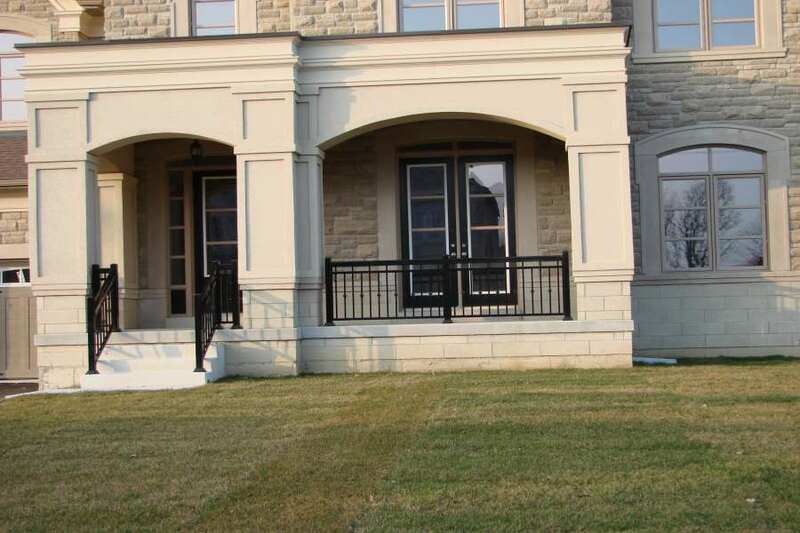 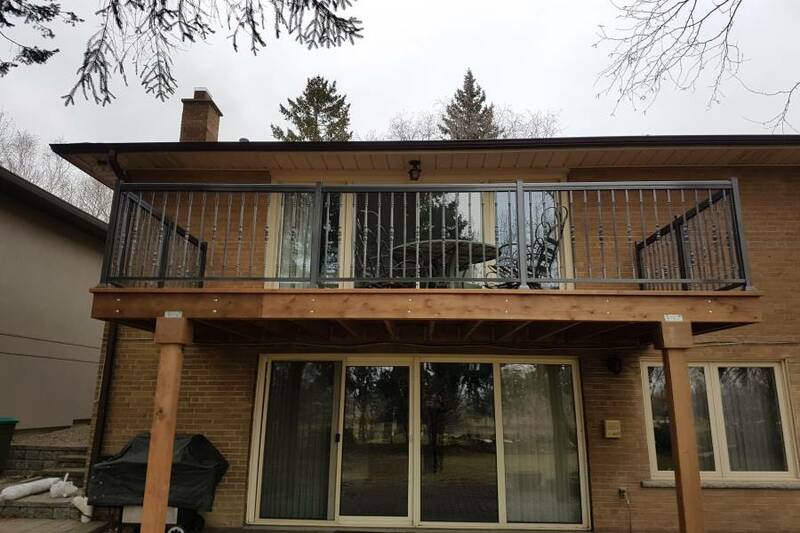 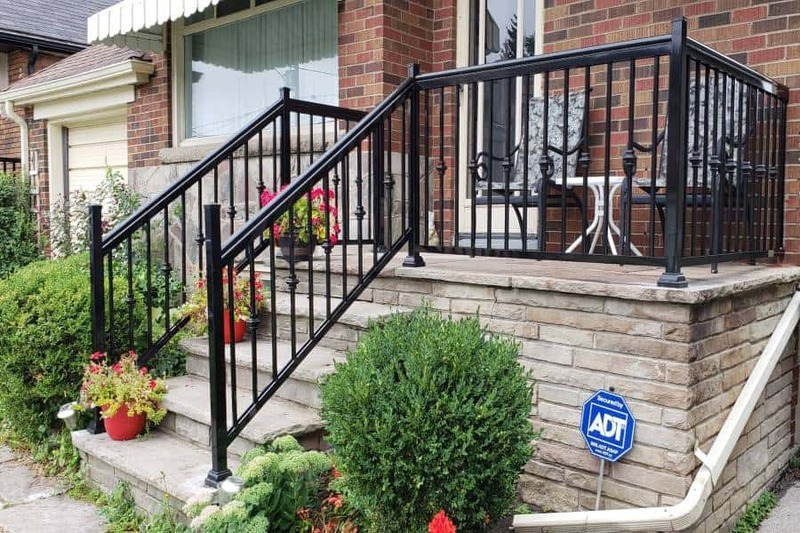 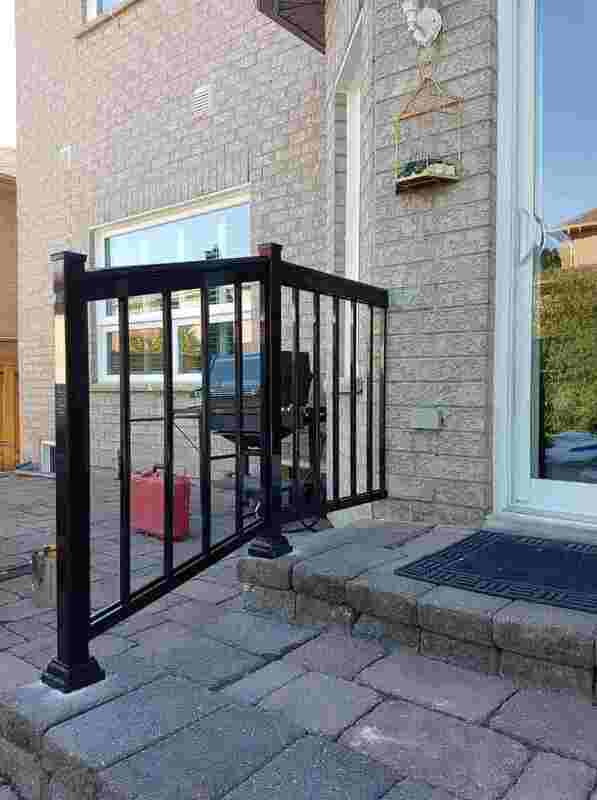 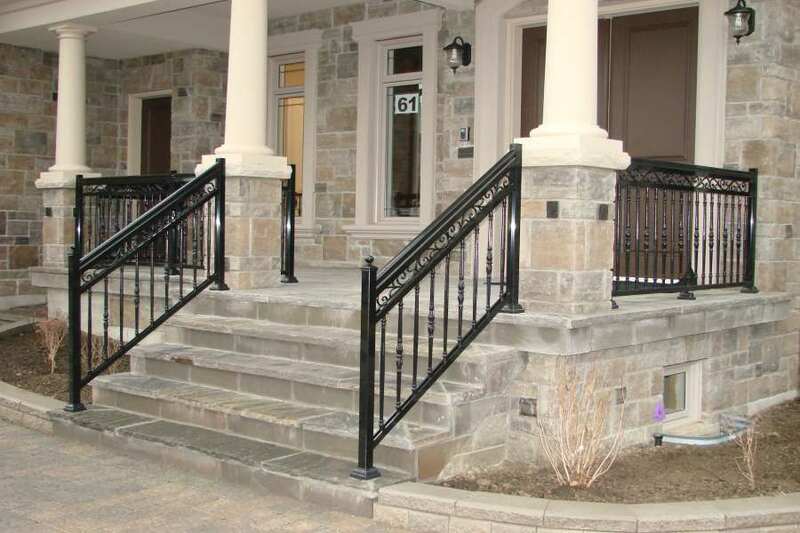 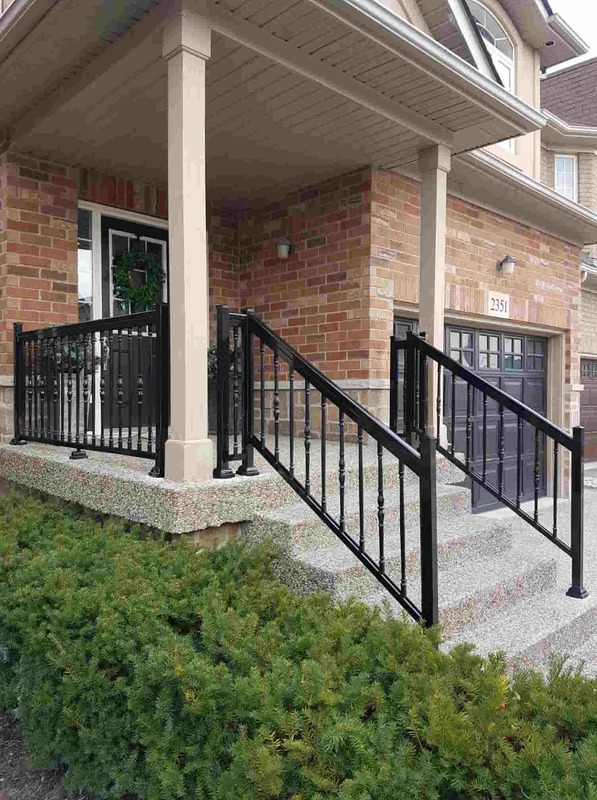 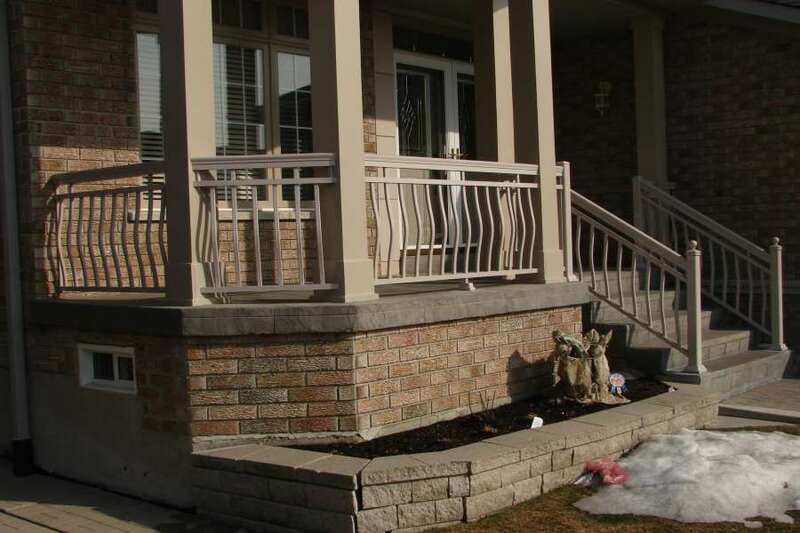 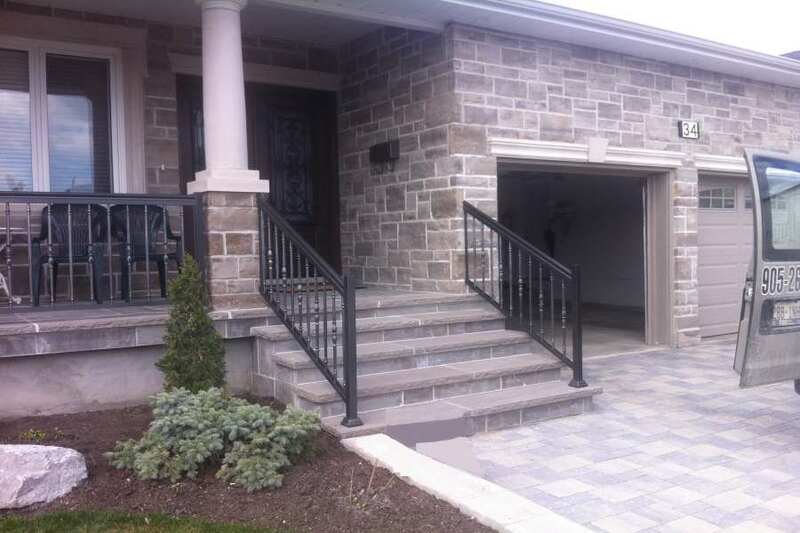 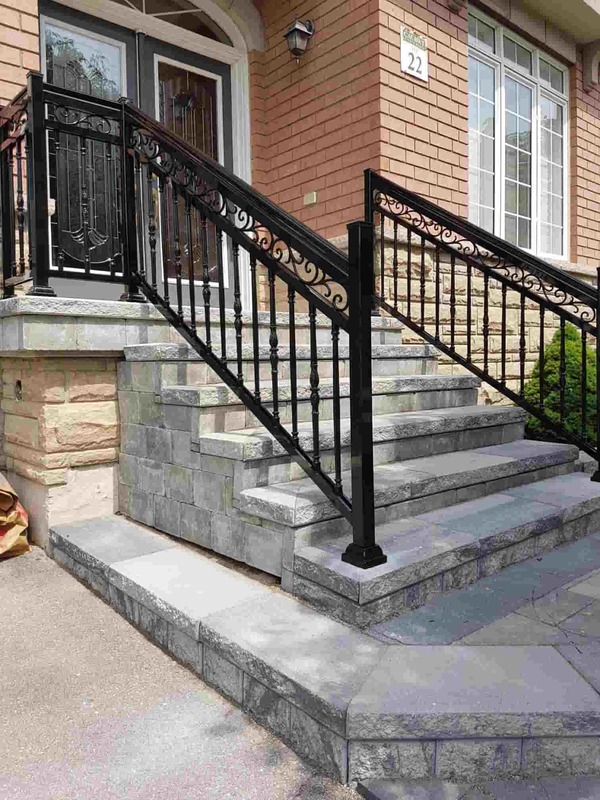 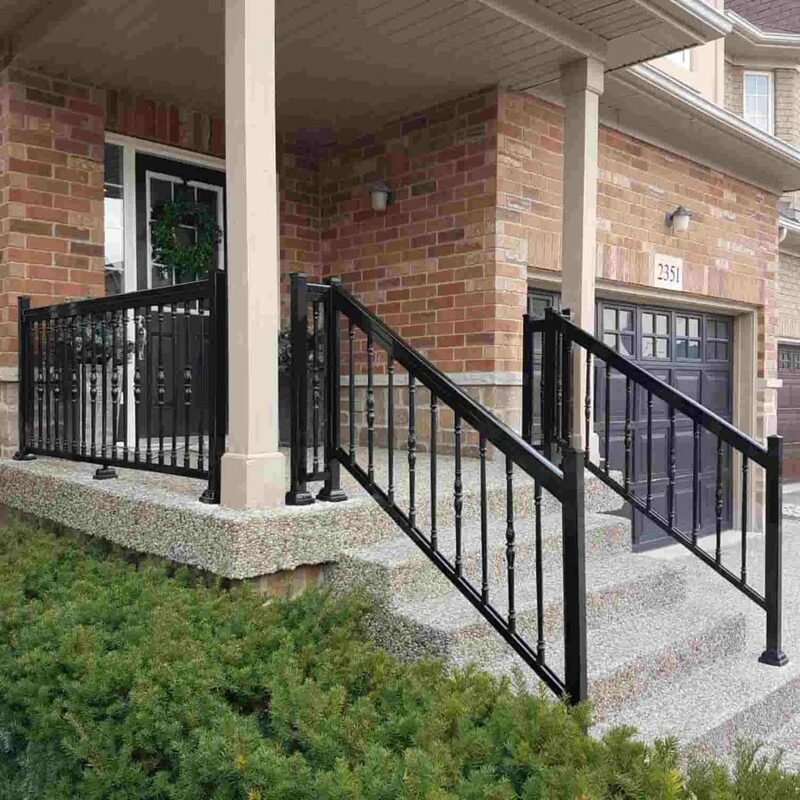 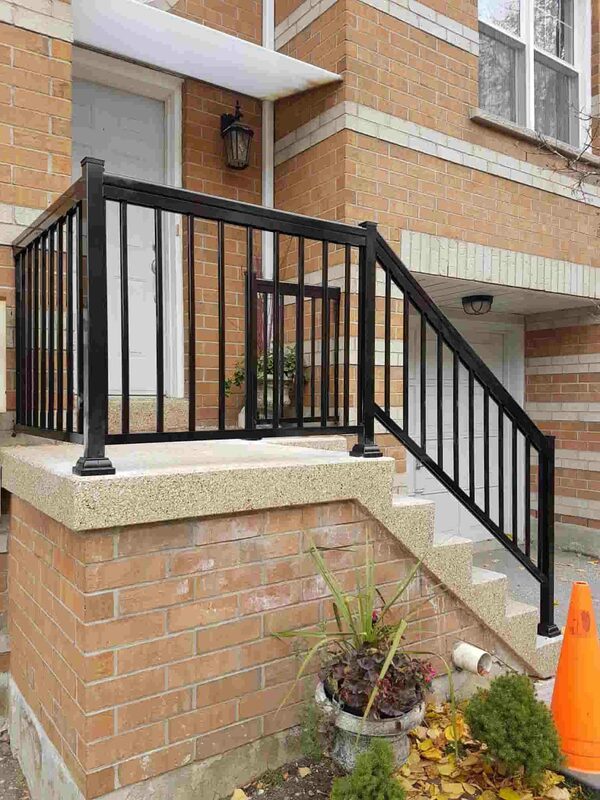 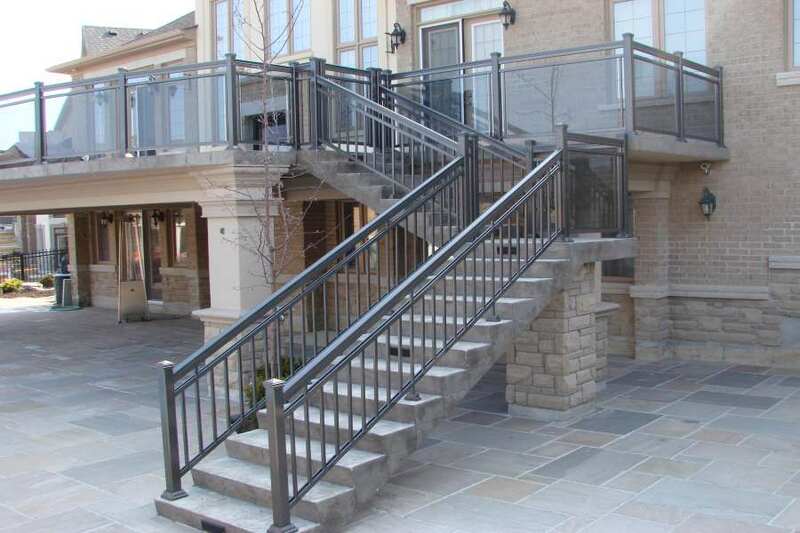 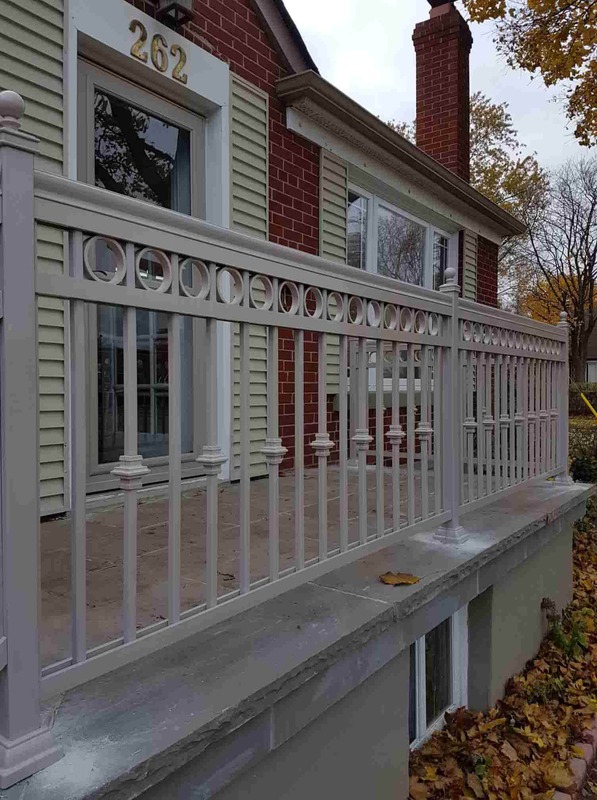 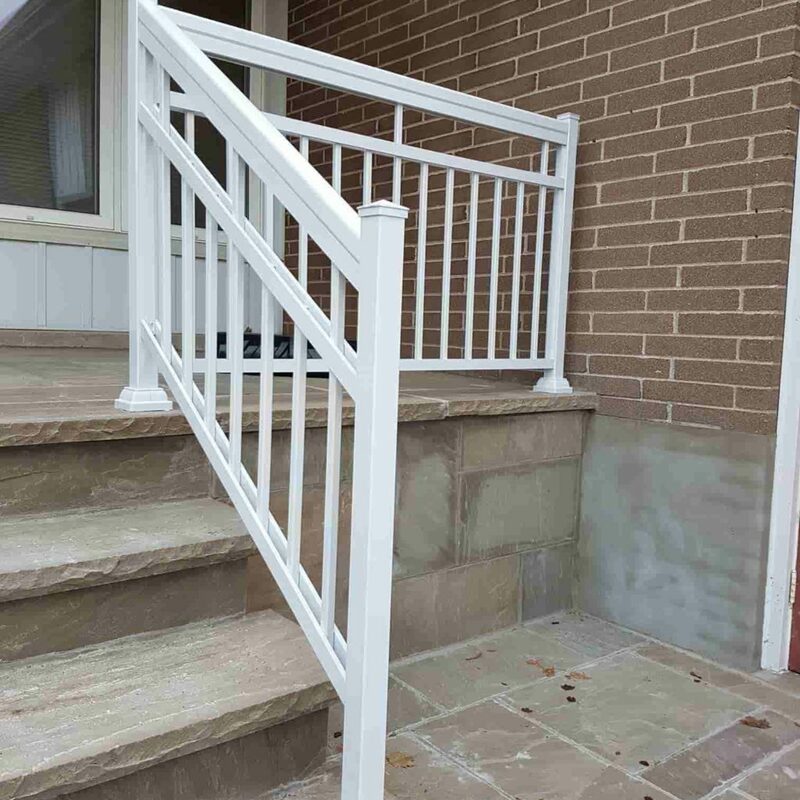 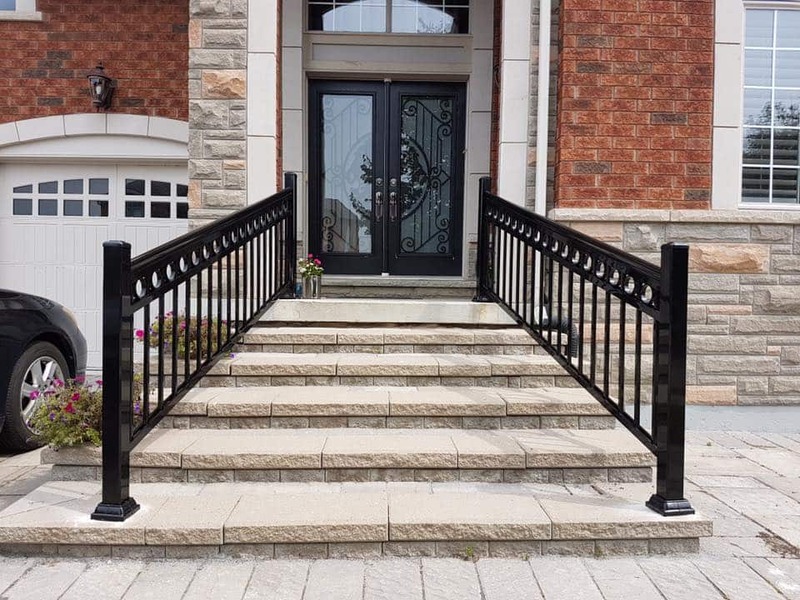 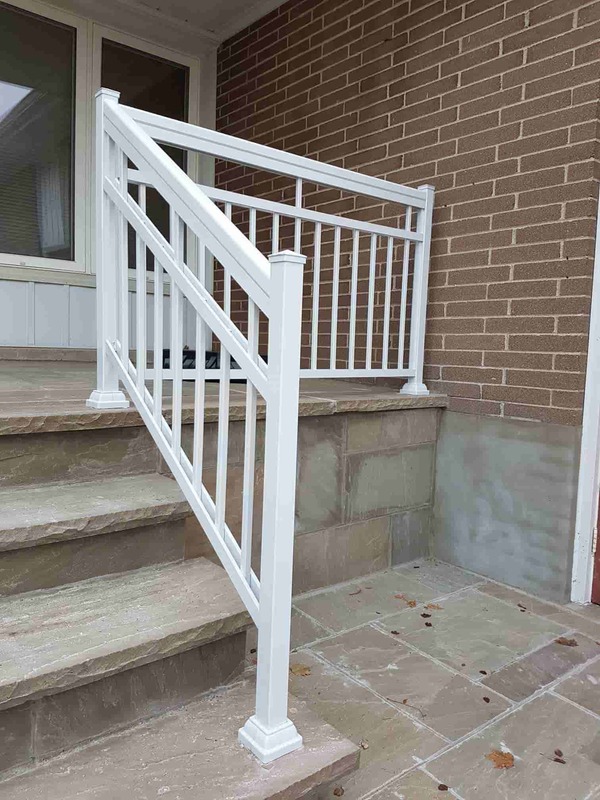 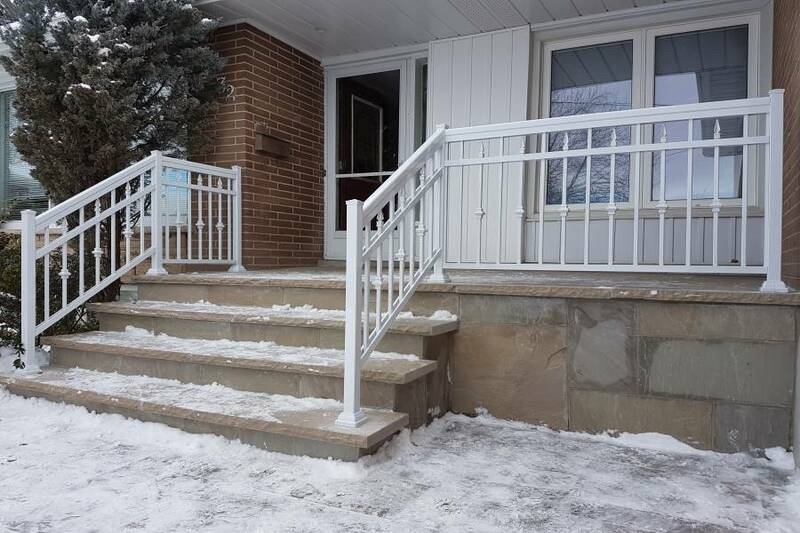 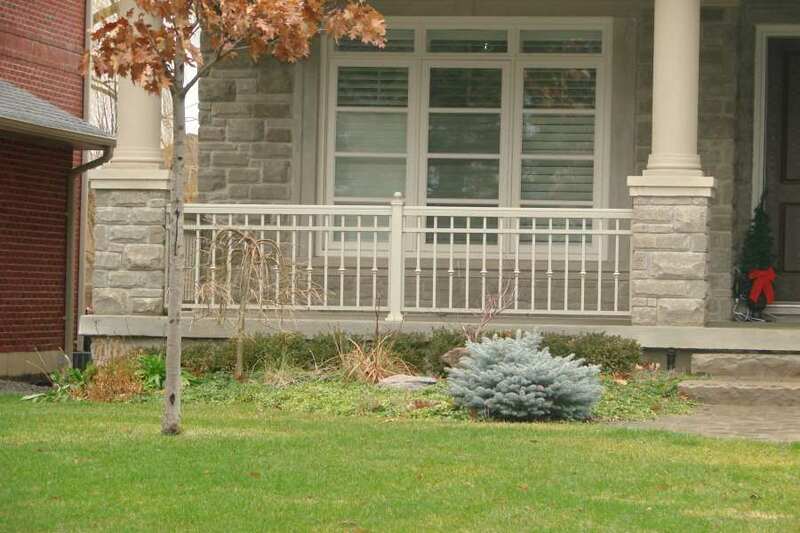 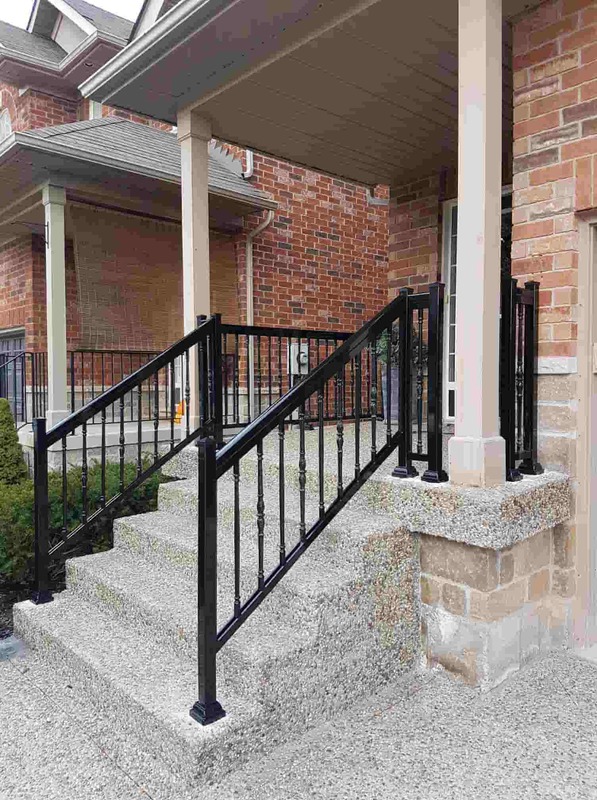 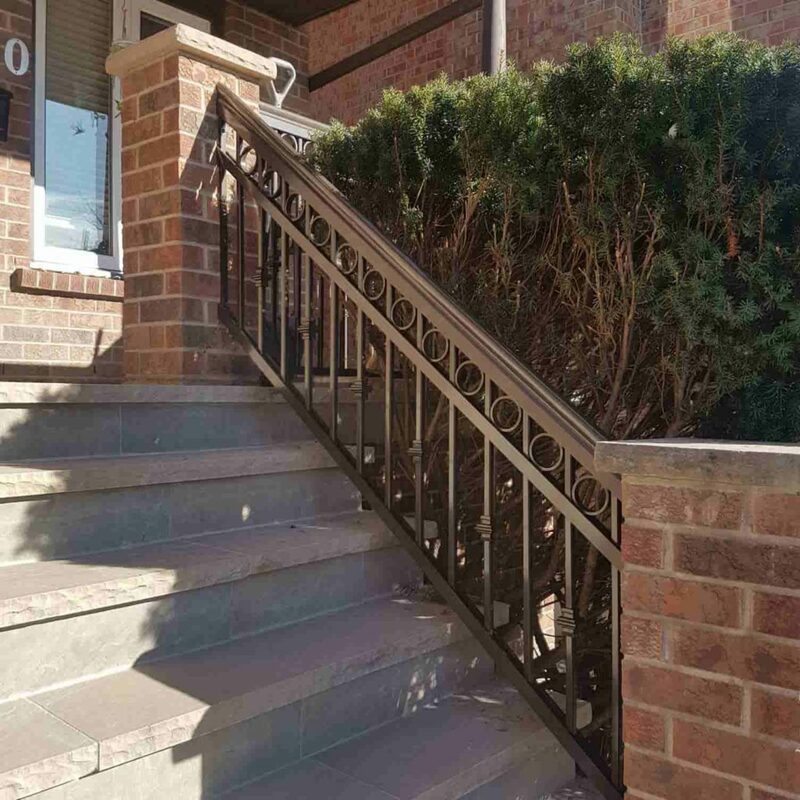 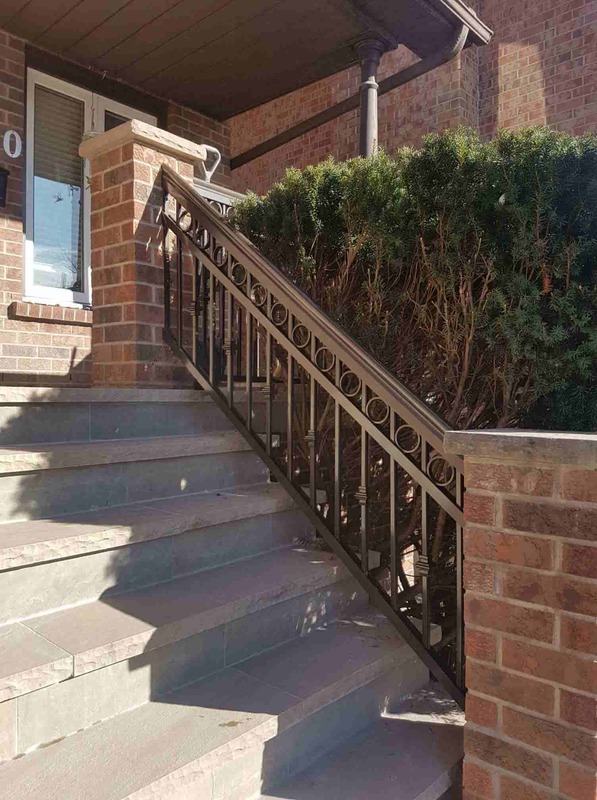 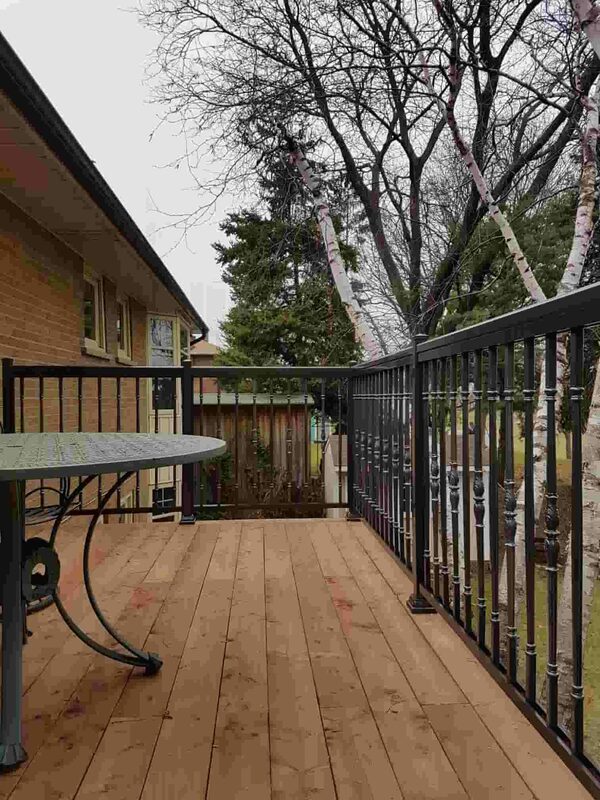 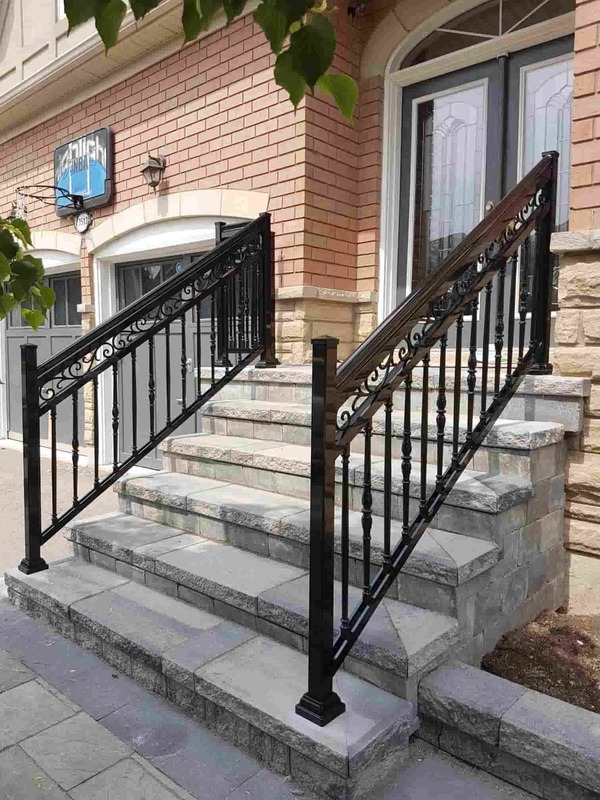 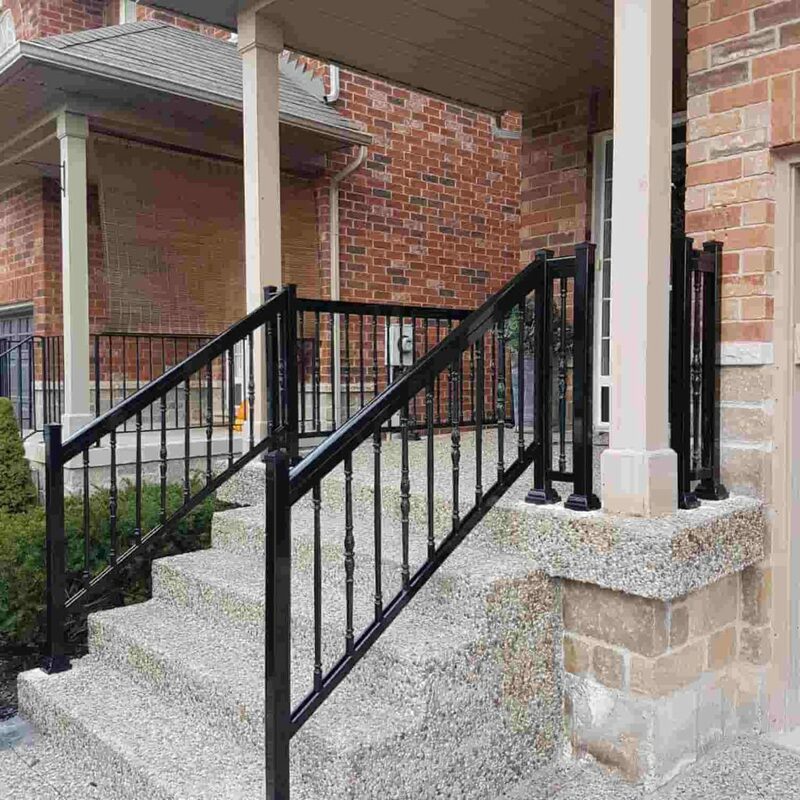 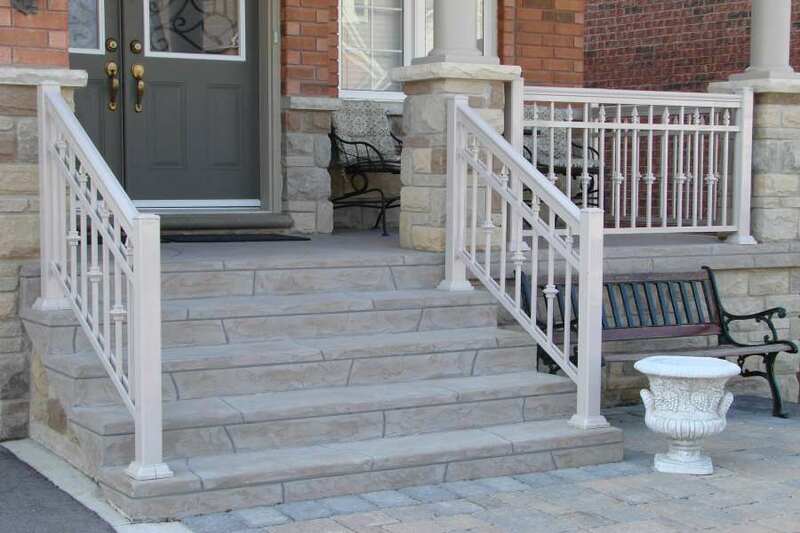 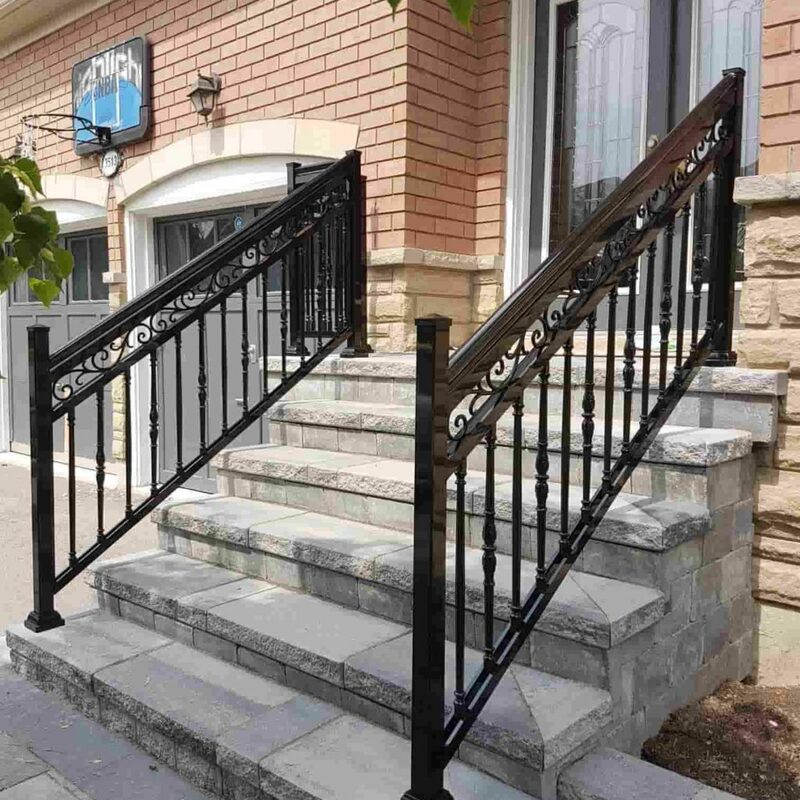 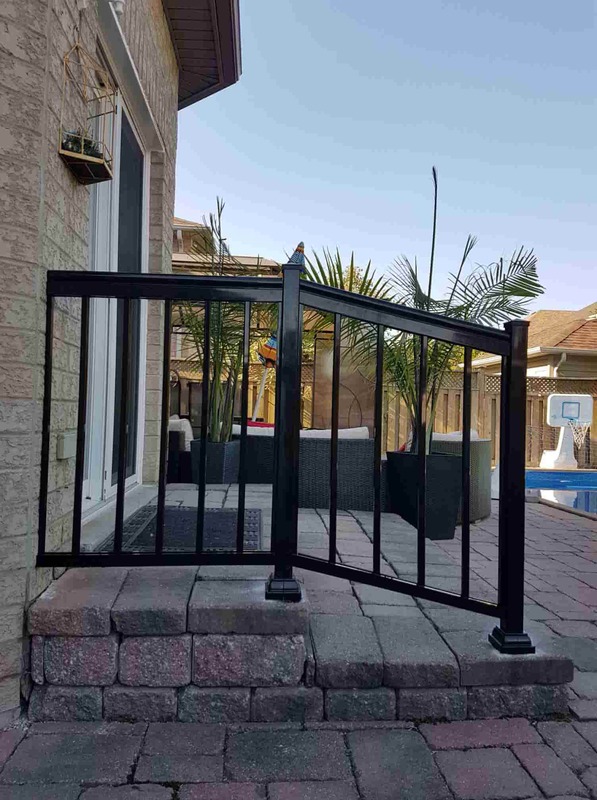 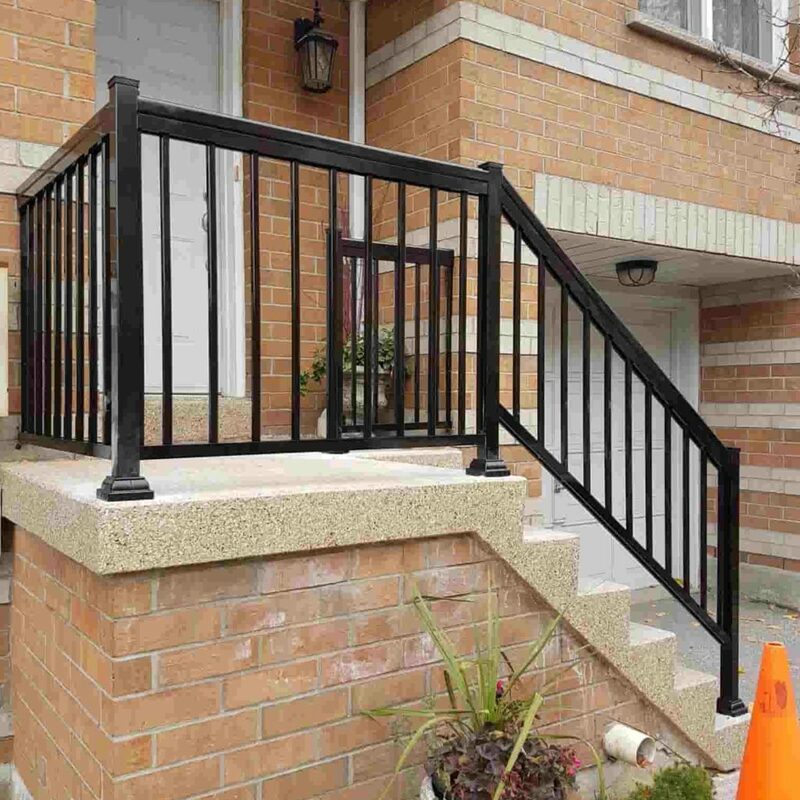 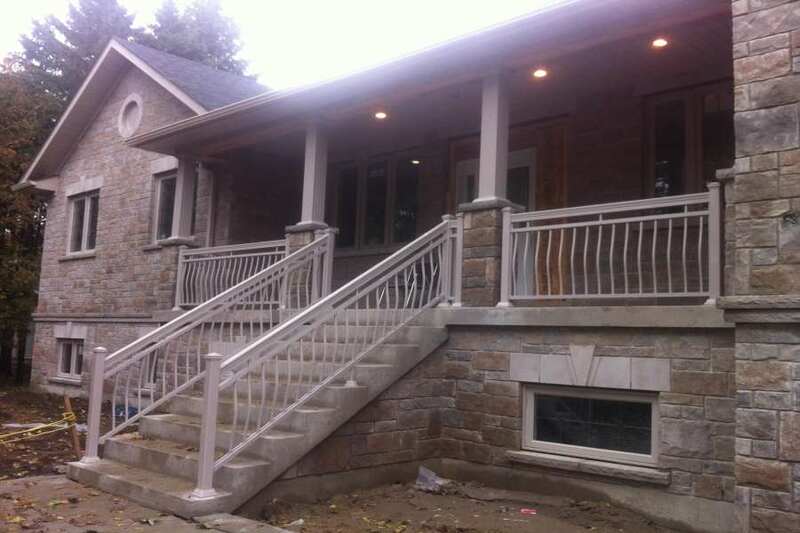 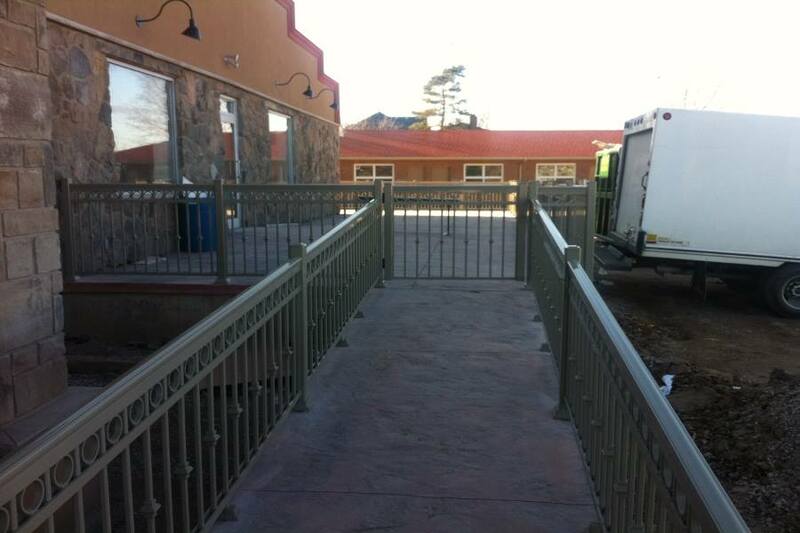 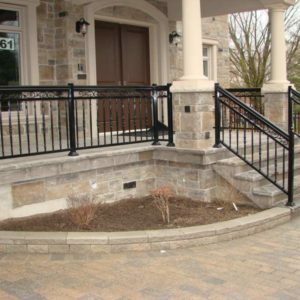 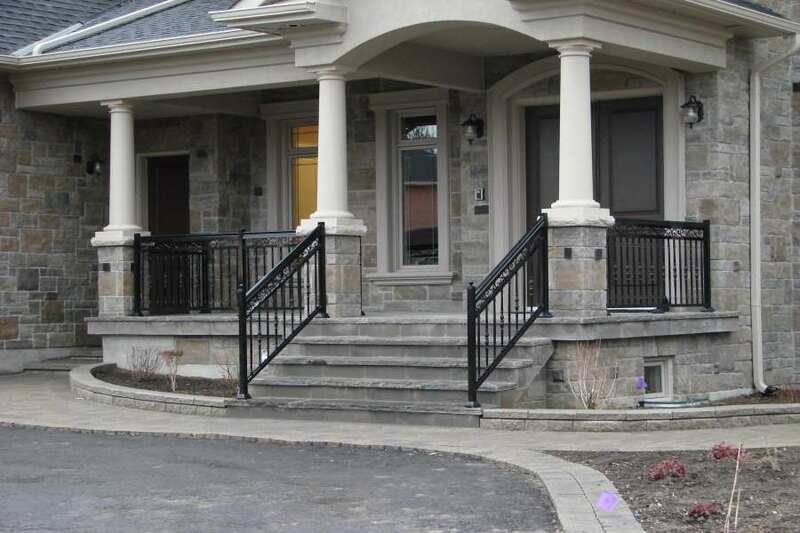 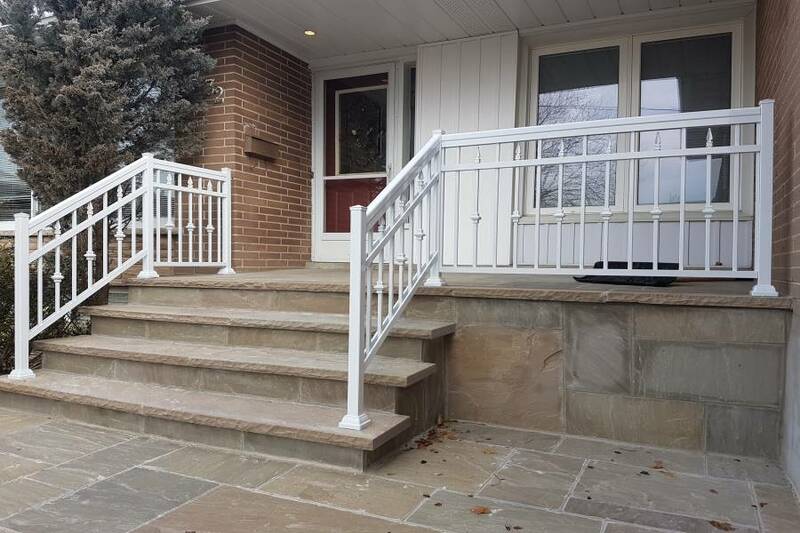 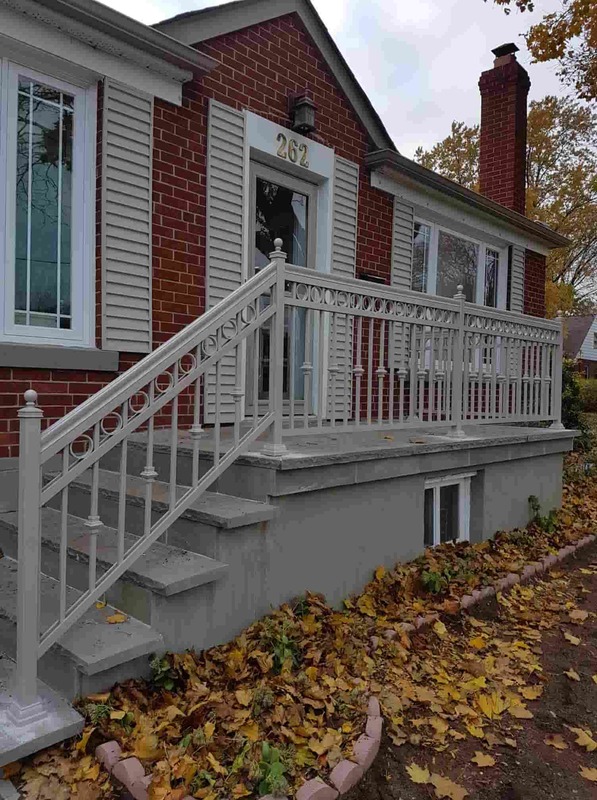 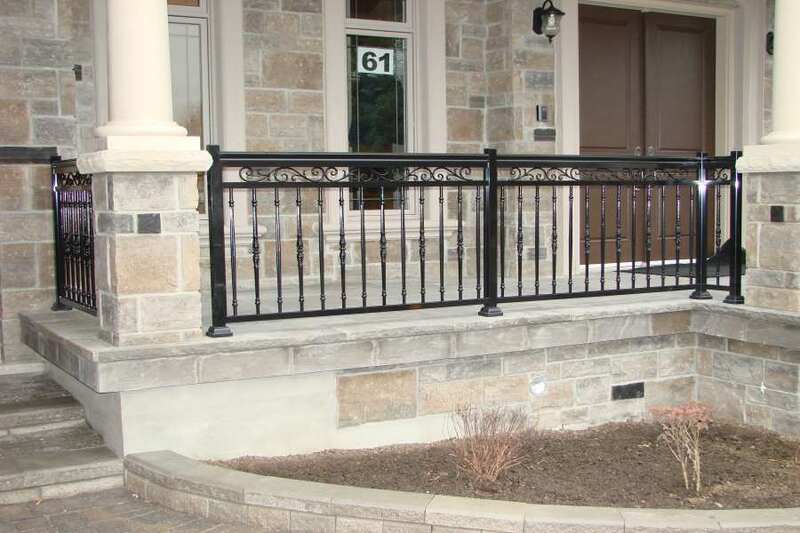 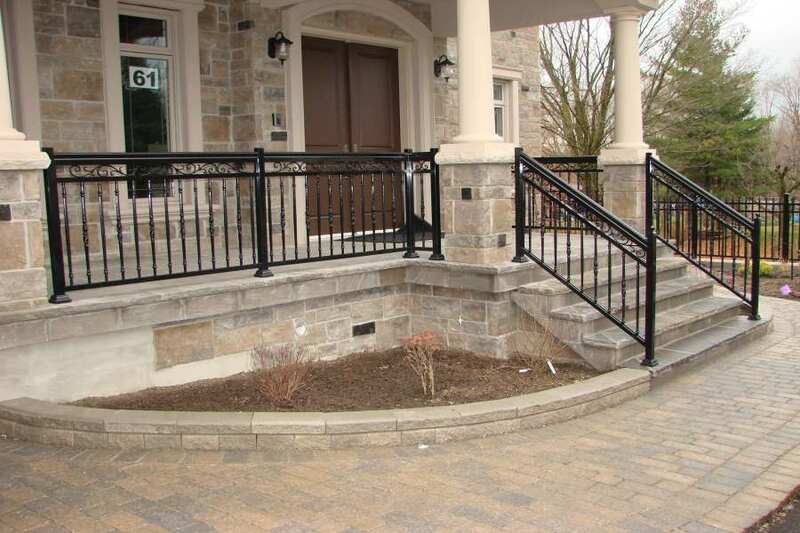 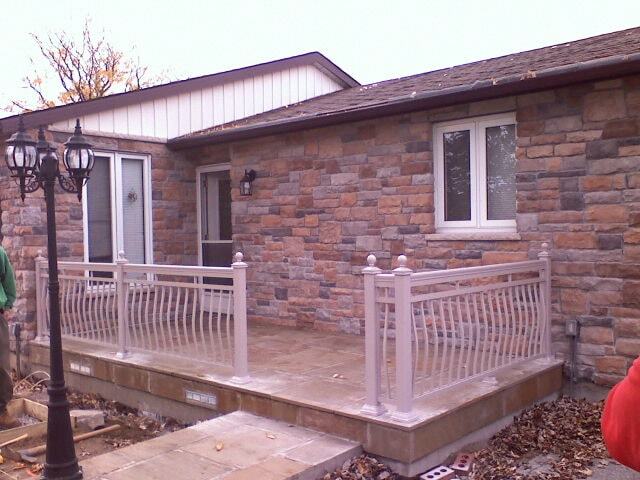 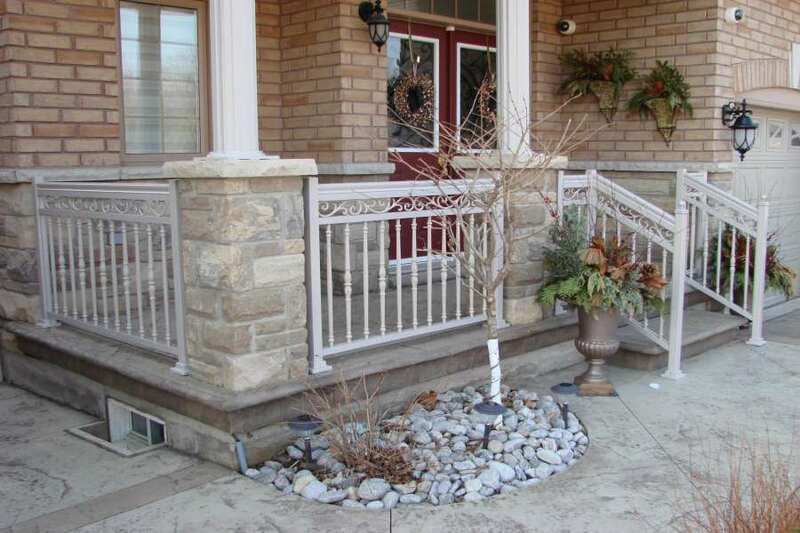 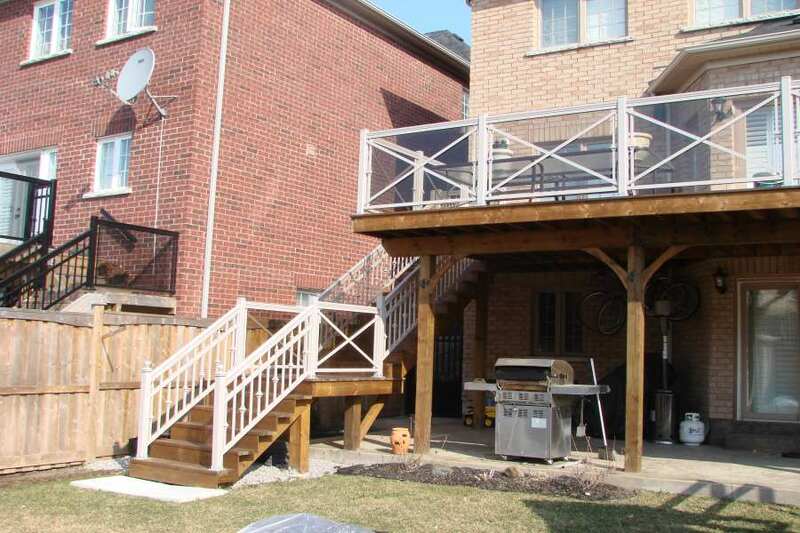 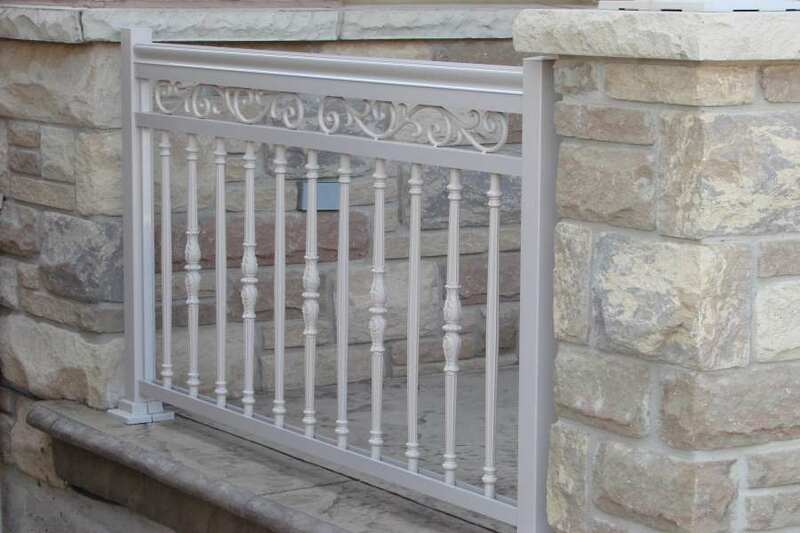 For more information about picket railing, call the NW Aluminum business number at 647-952-5023. 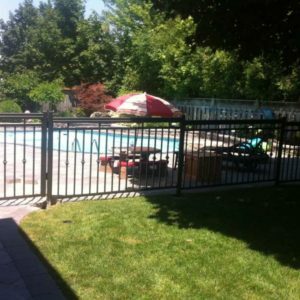 You will talk to our friendly and knowledgeable customer service representatives that are trained to address all possible concerns. 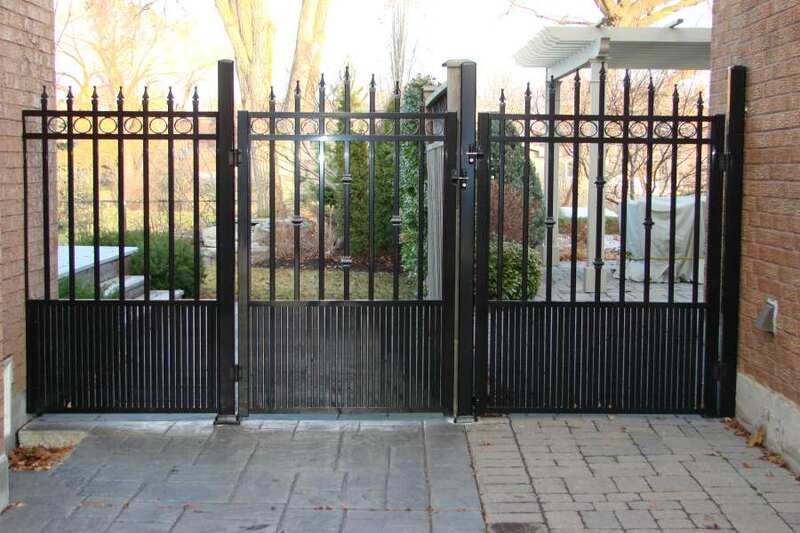 You may call us anytime and be assured that somebody will pick up the phone on the other side.